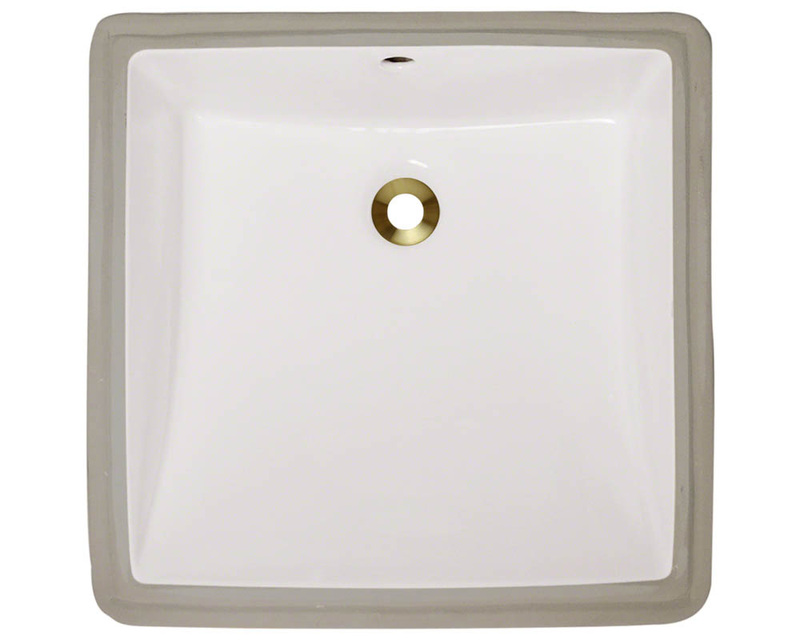 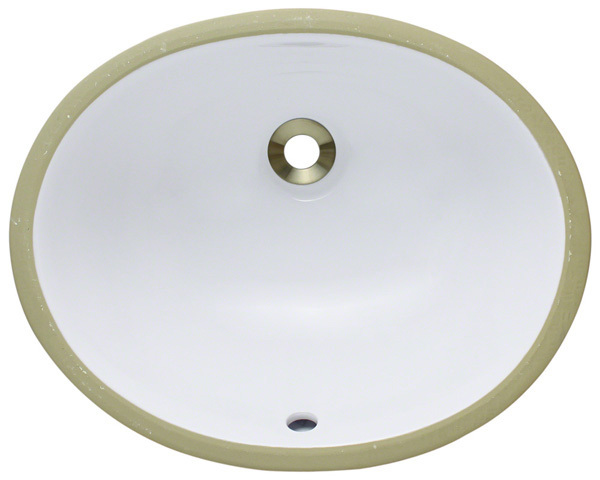 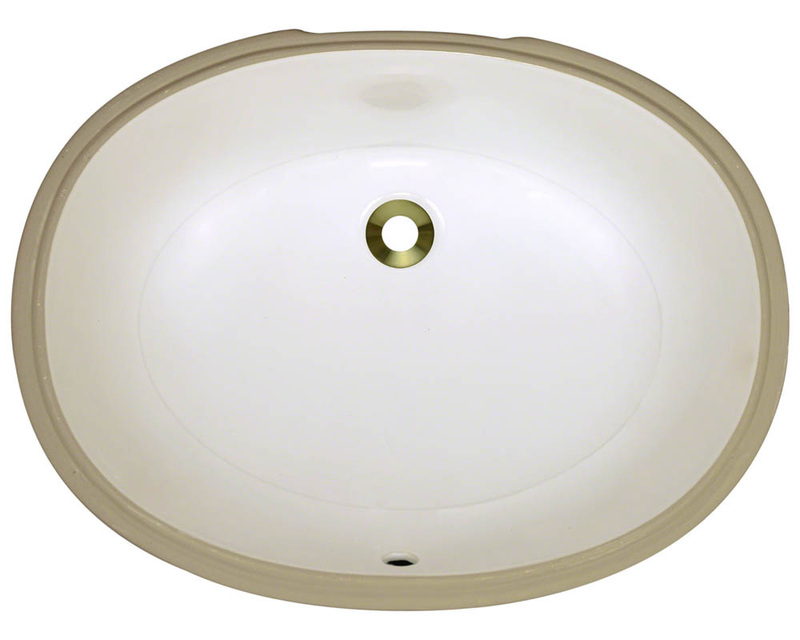 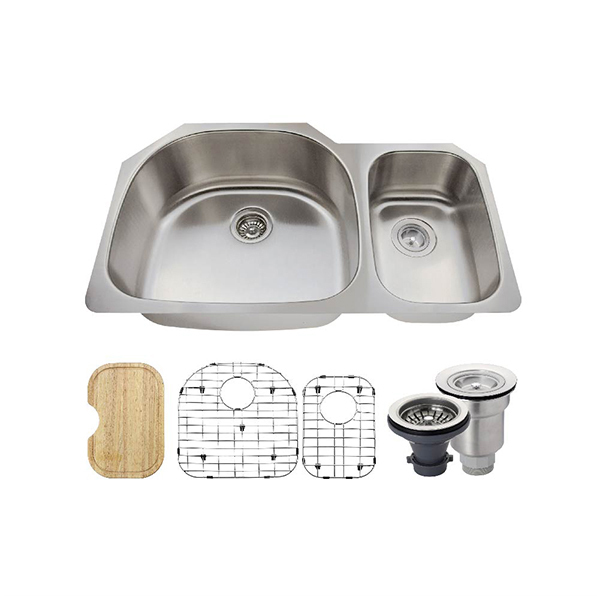 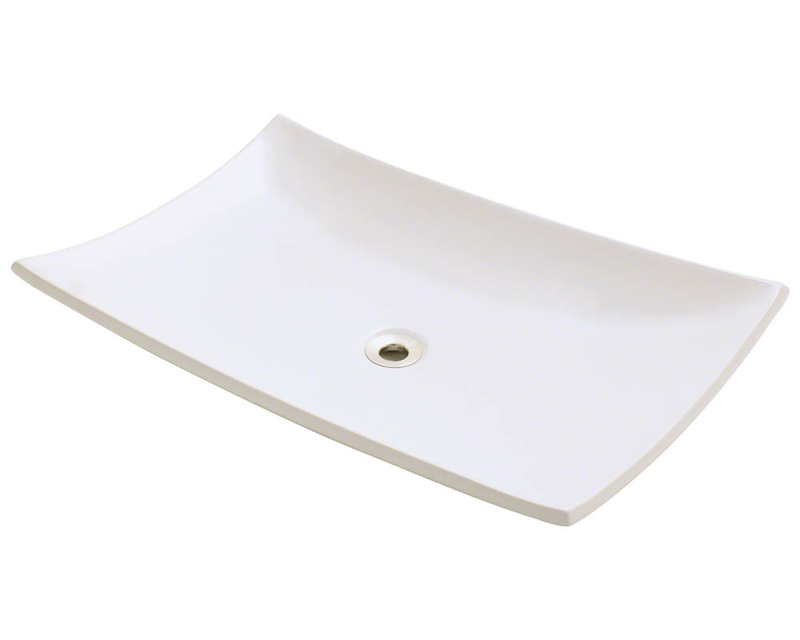 Our porcelain sinks are made from vitreous China. 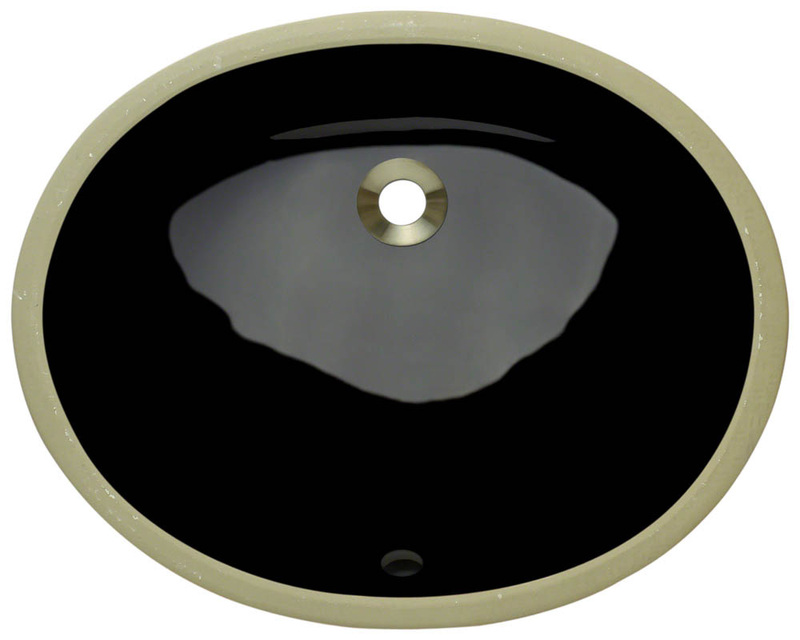 Vitreous China is a mixture of clay and other minerals baked at high temperatures after triple glazing. Because it is triple glazed and triple fired, it is more durable, stain resistant and easier to clean than fine China. 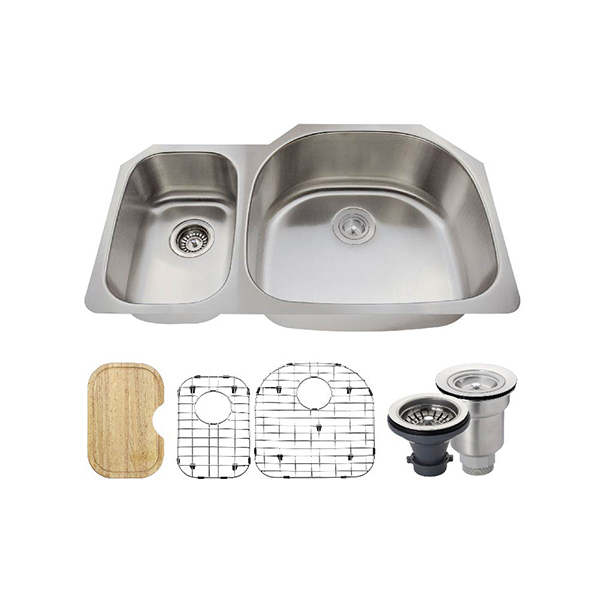 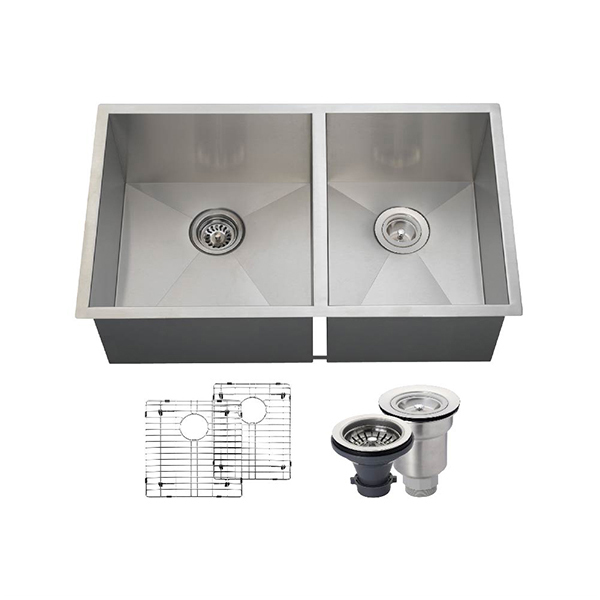 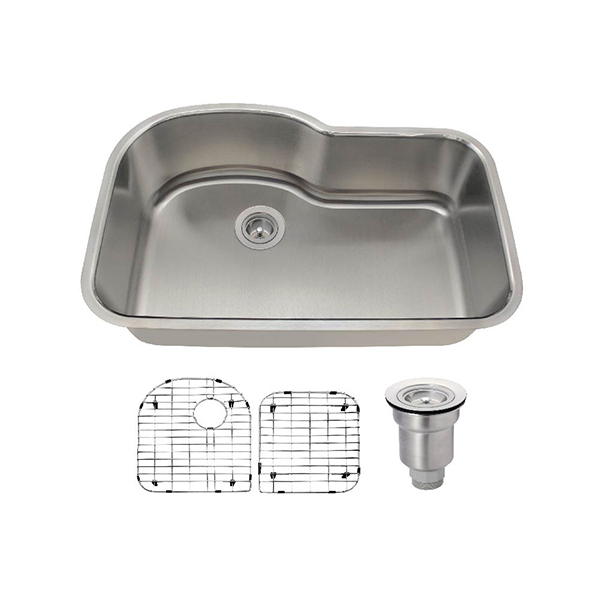 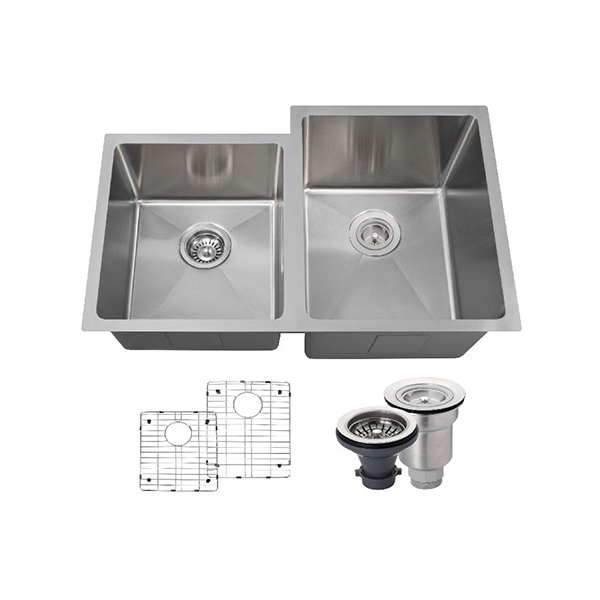 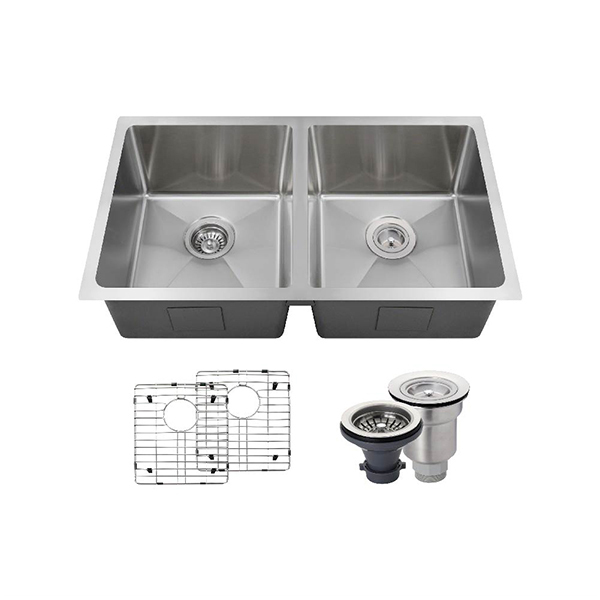 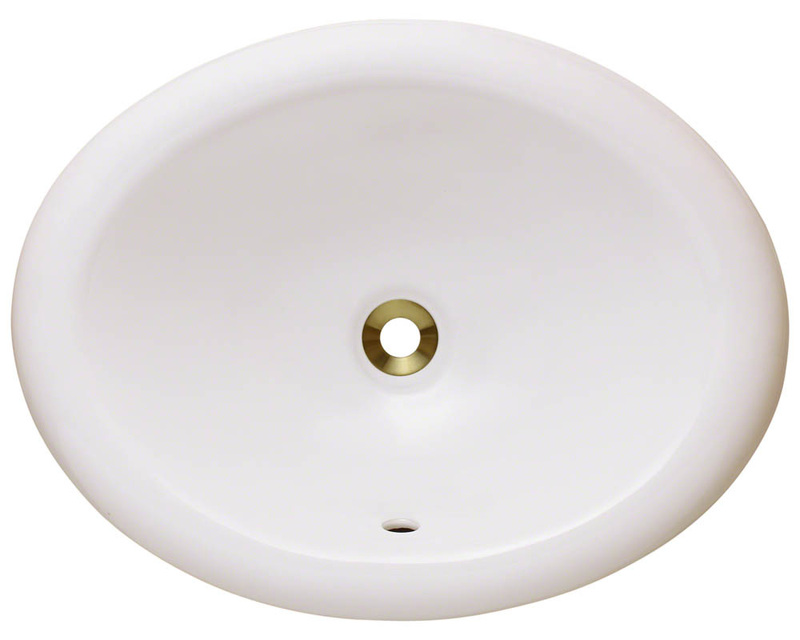 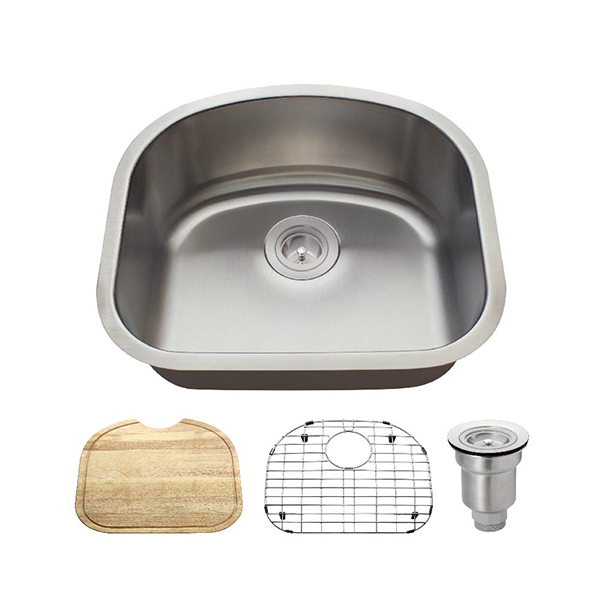 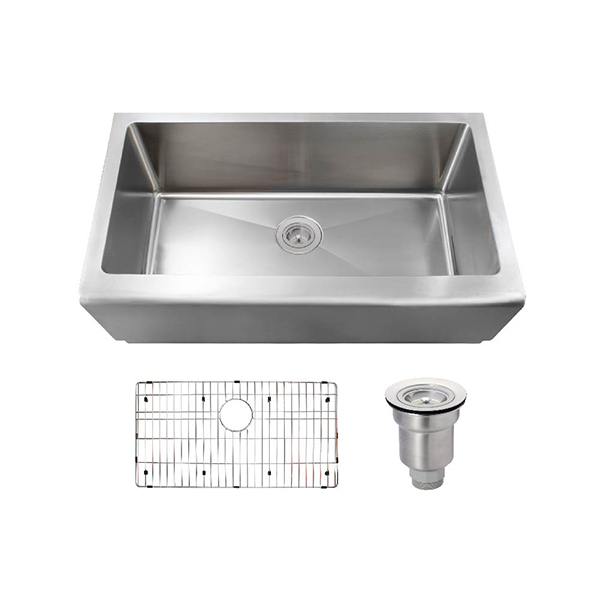 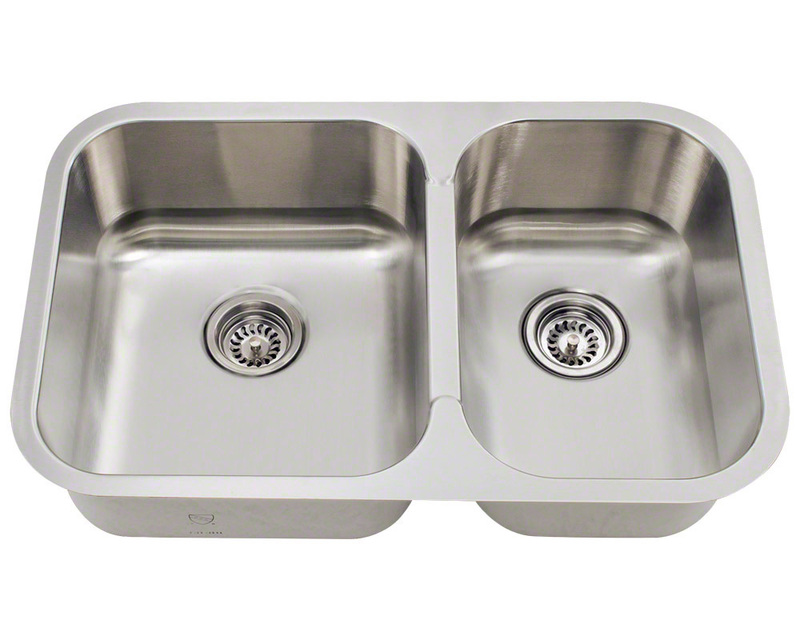 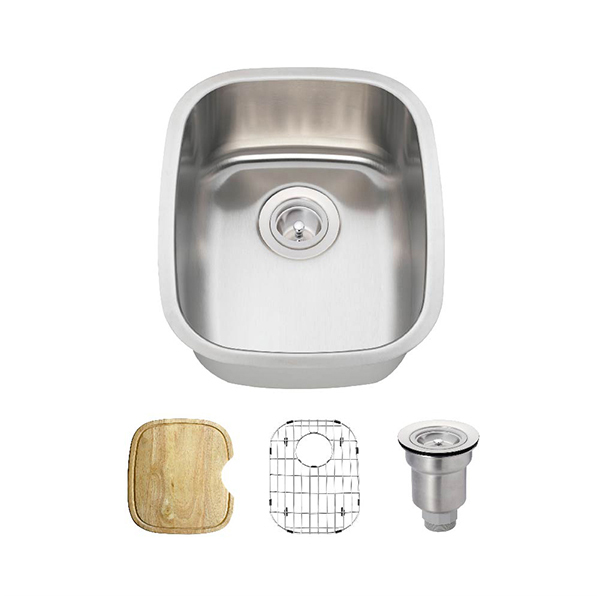 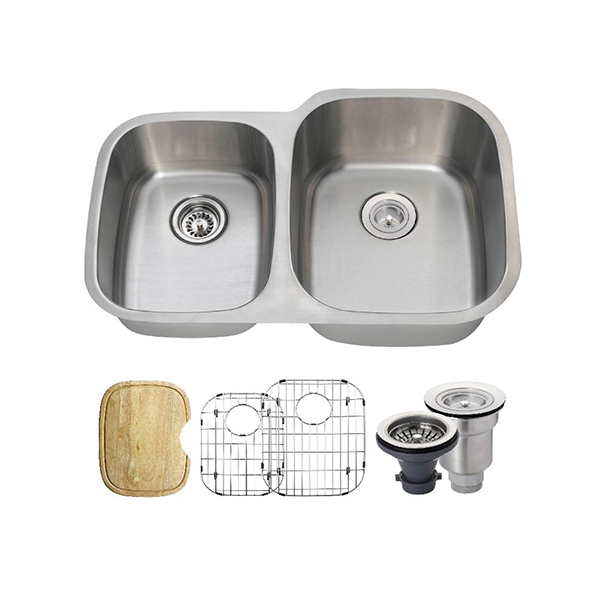 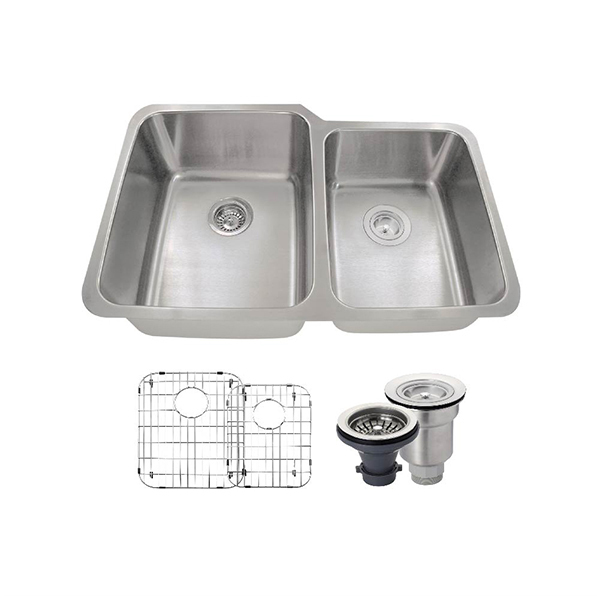 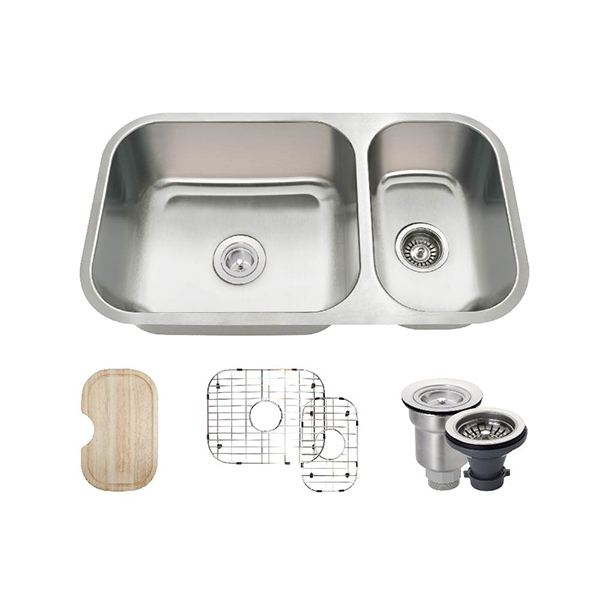 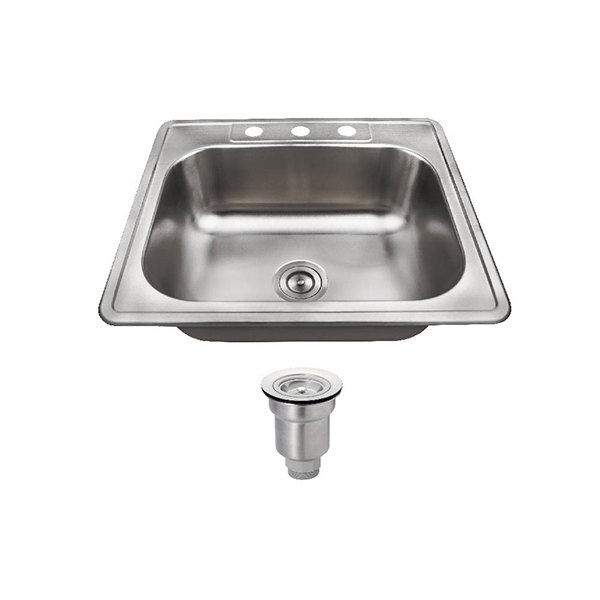 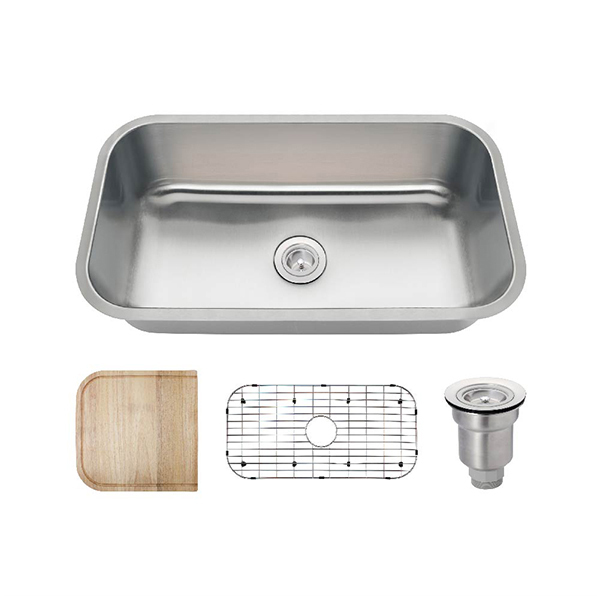 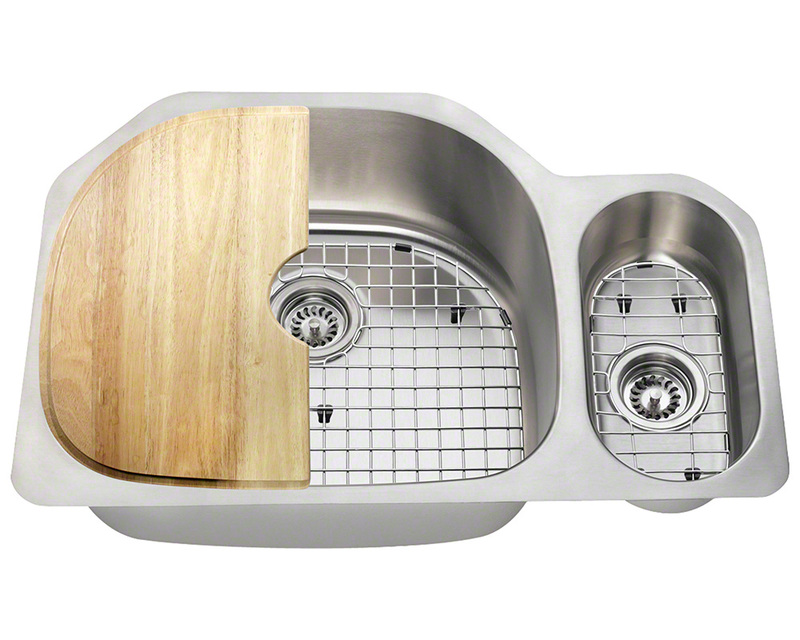 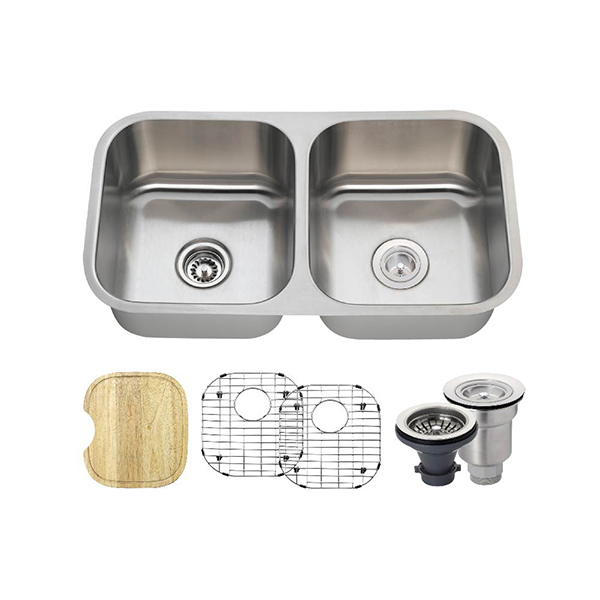 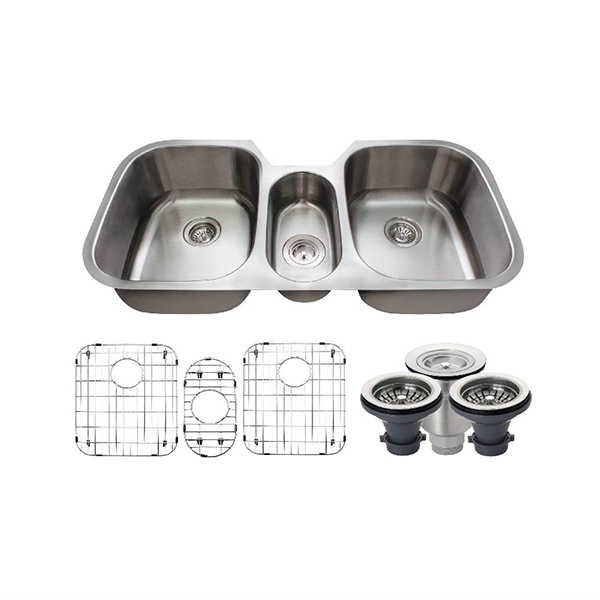 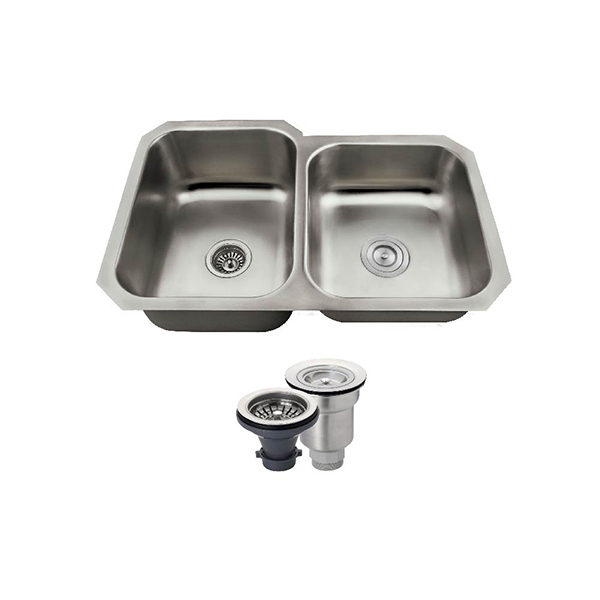 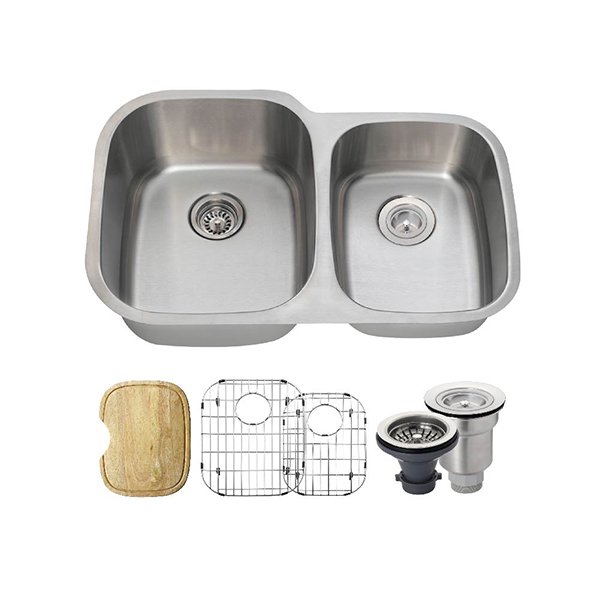 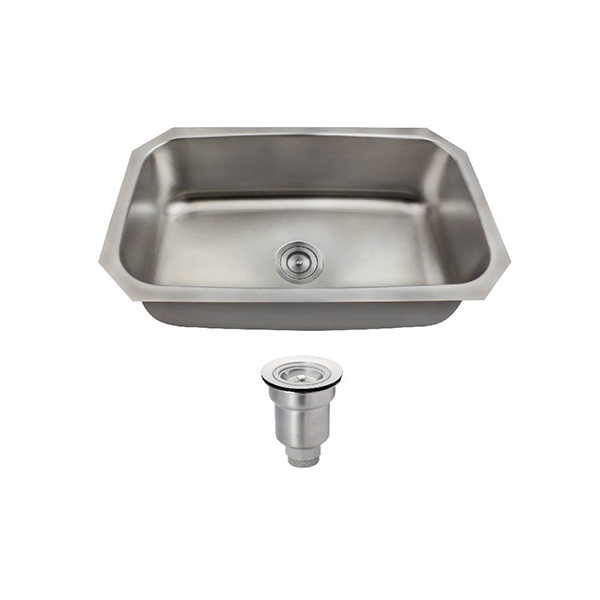 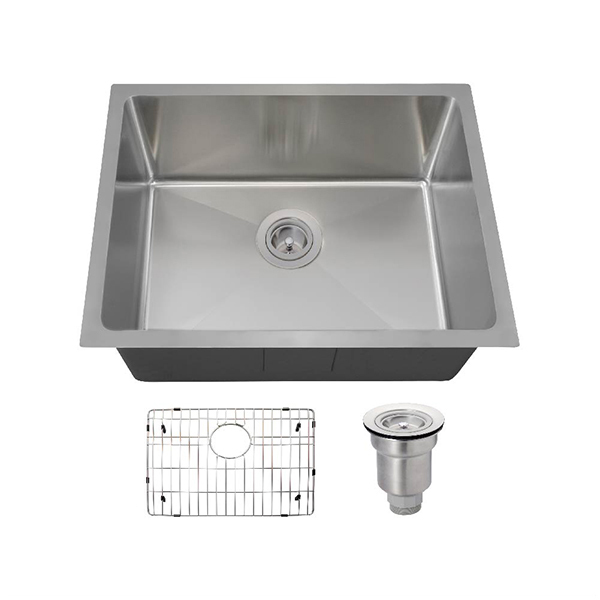 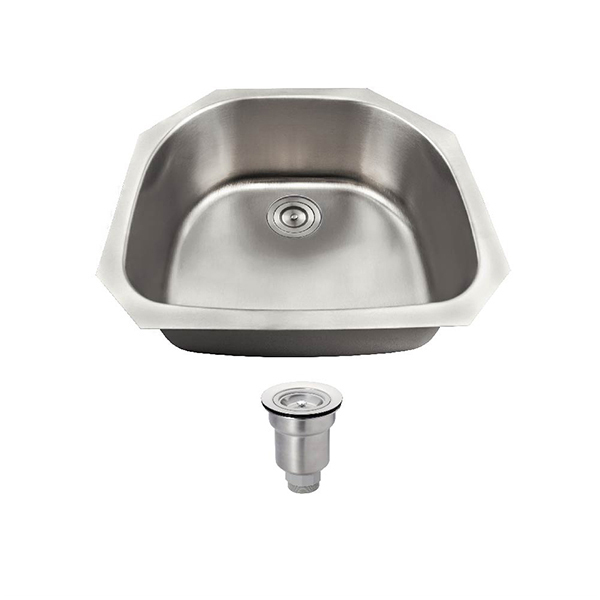 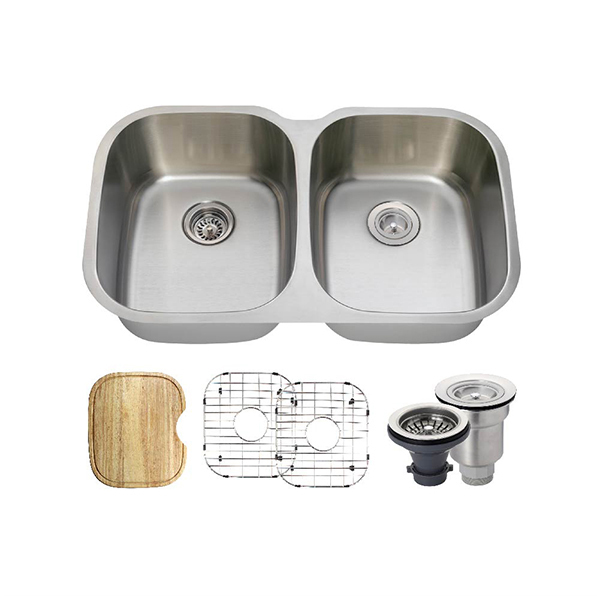 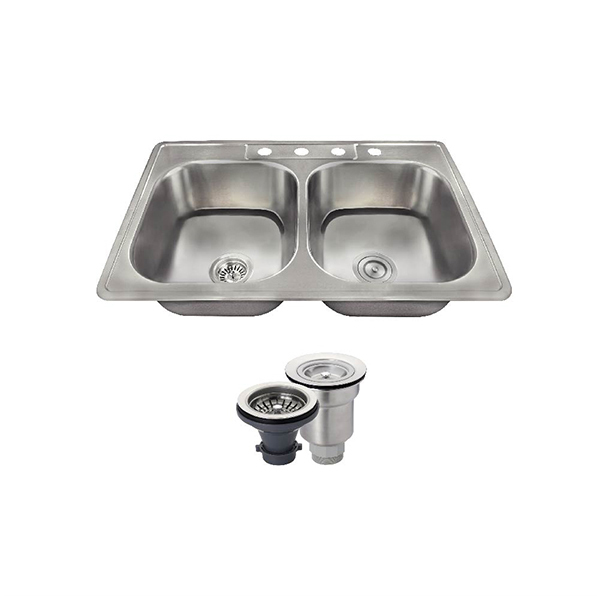 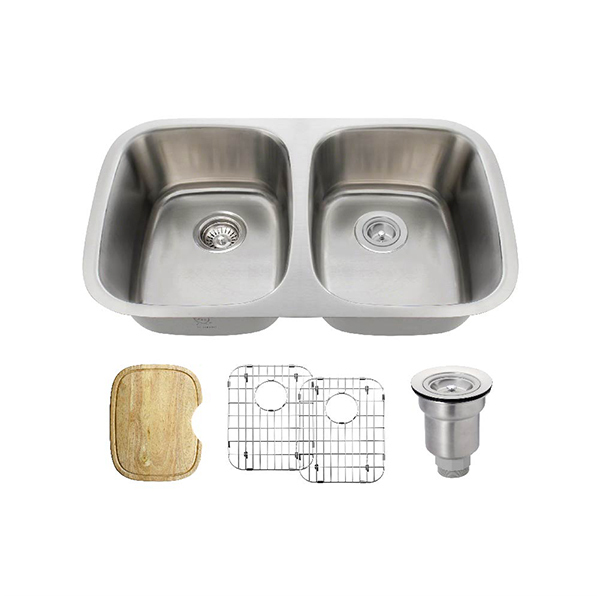 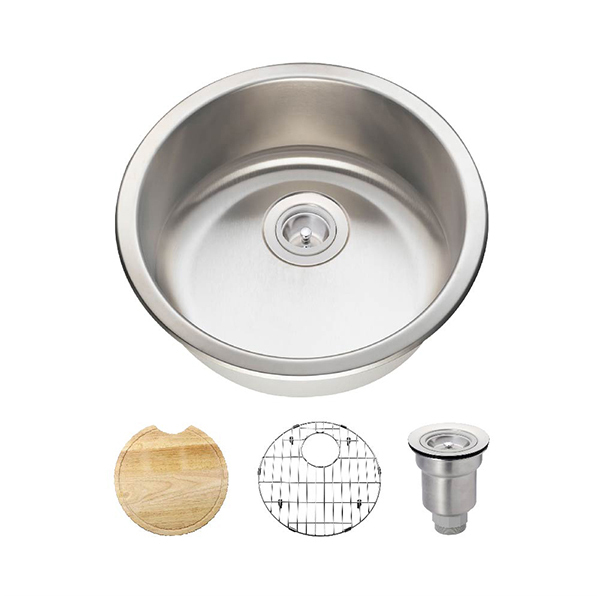 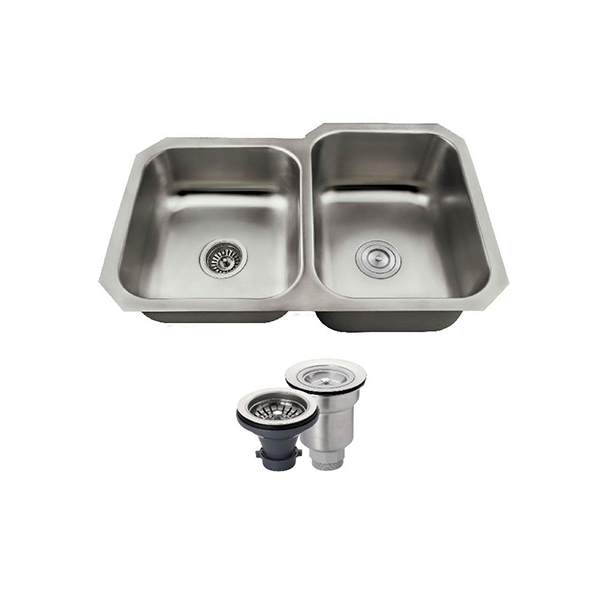 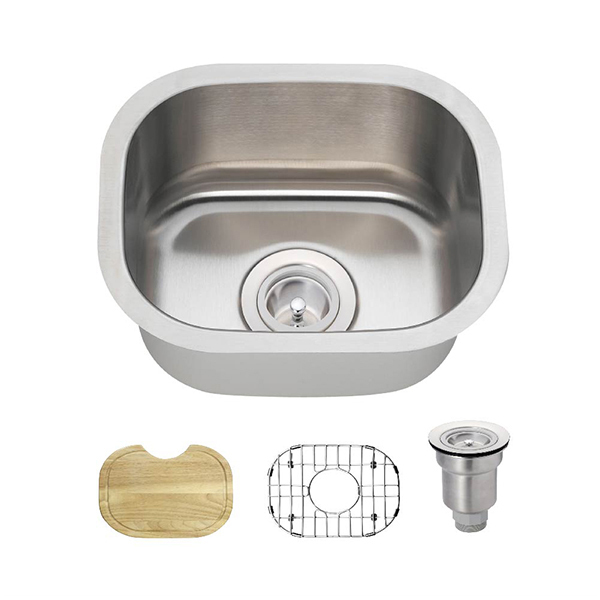 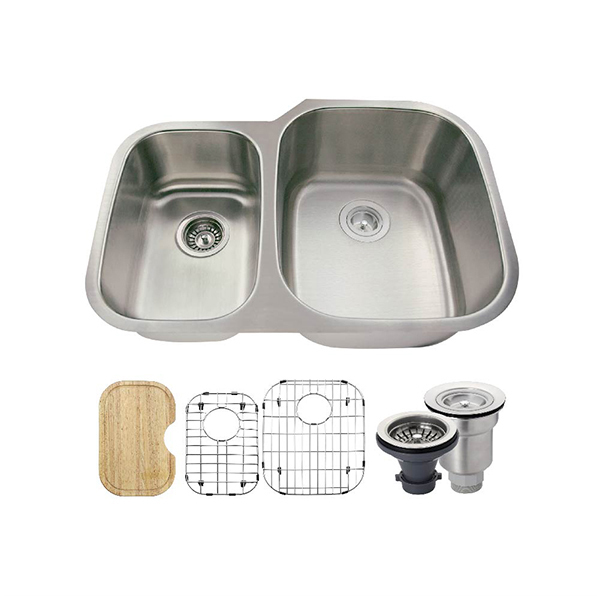 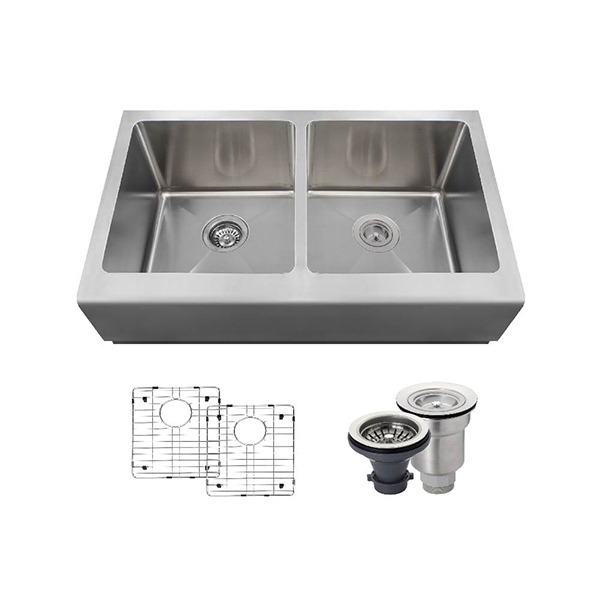 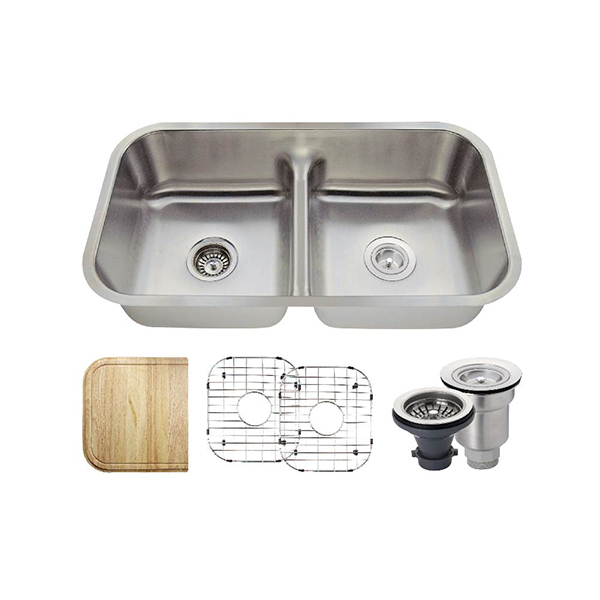 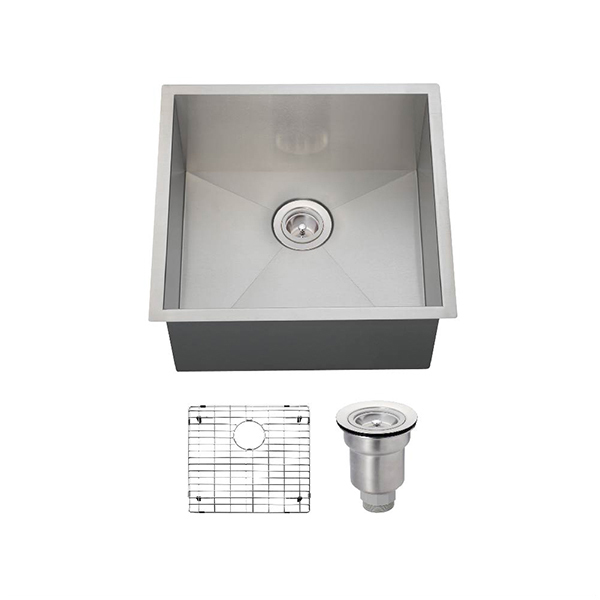 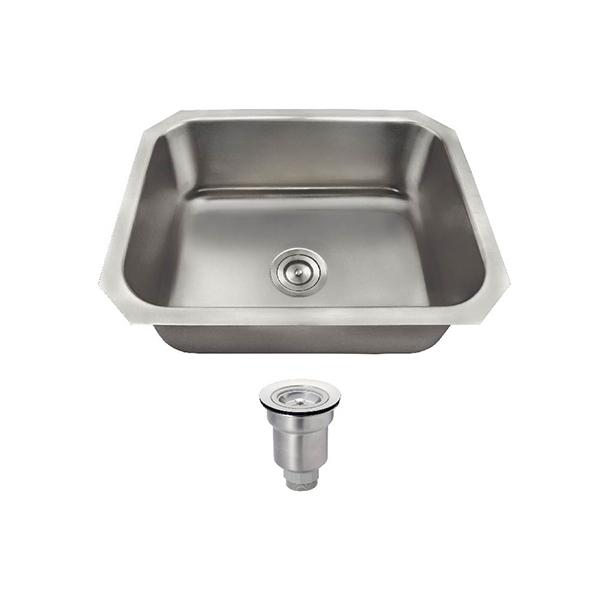 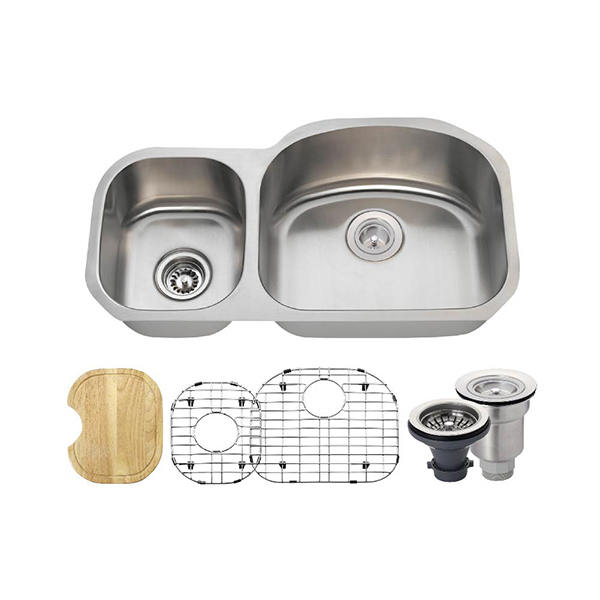 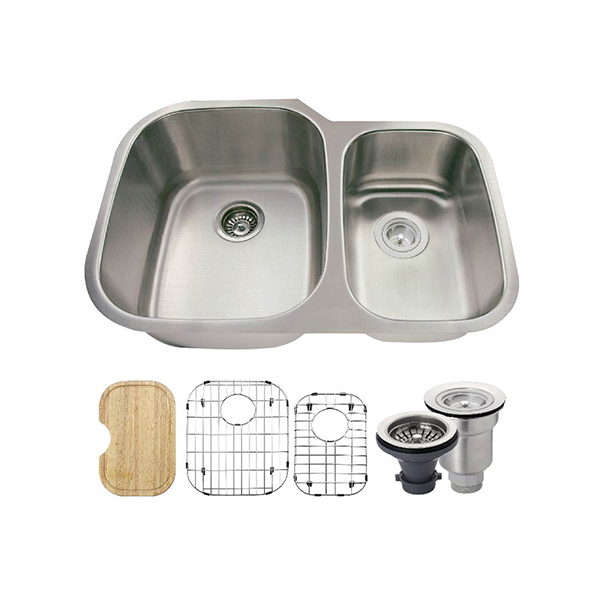 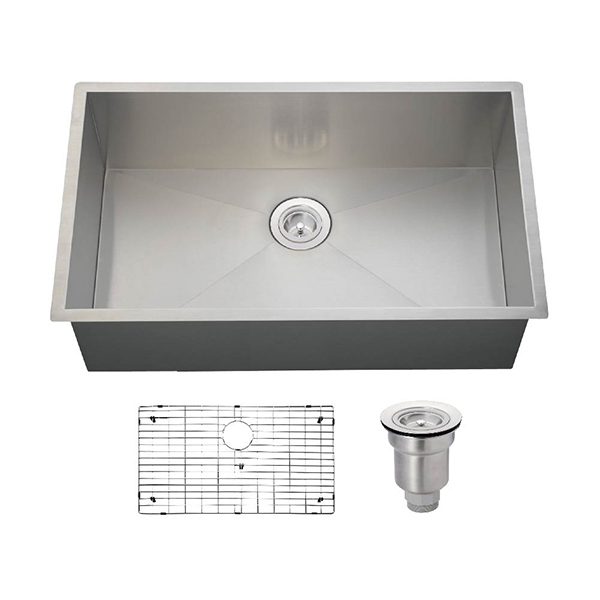 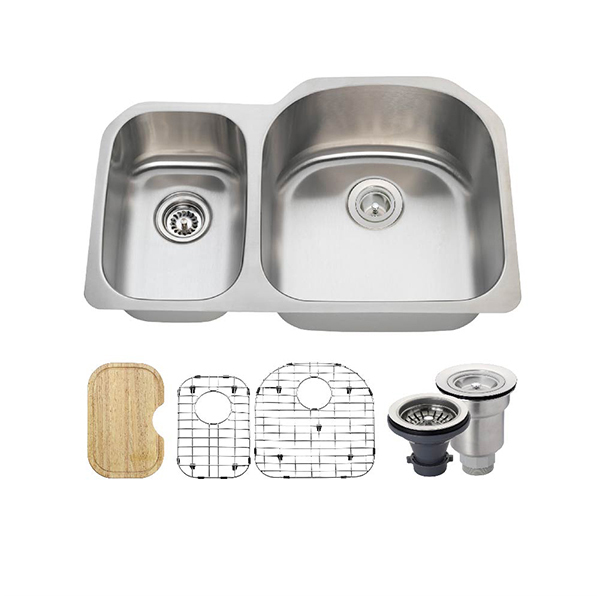 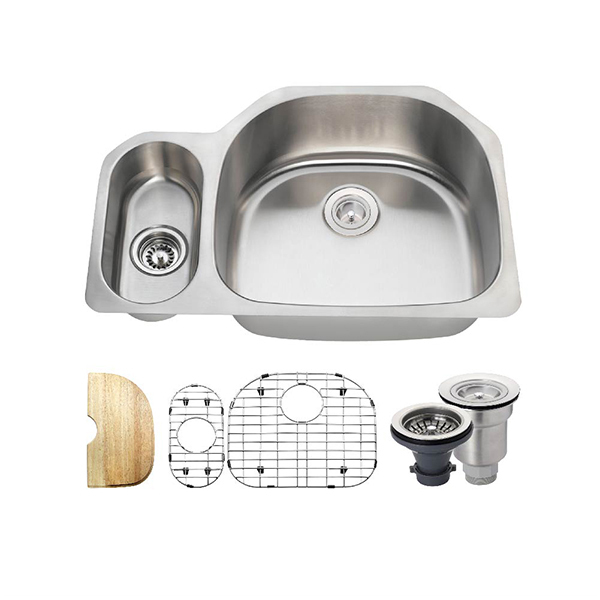 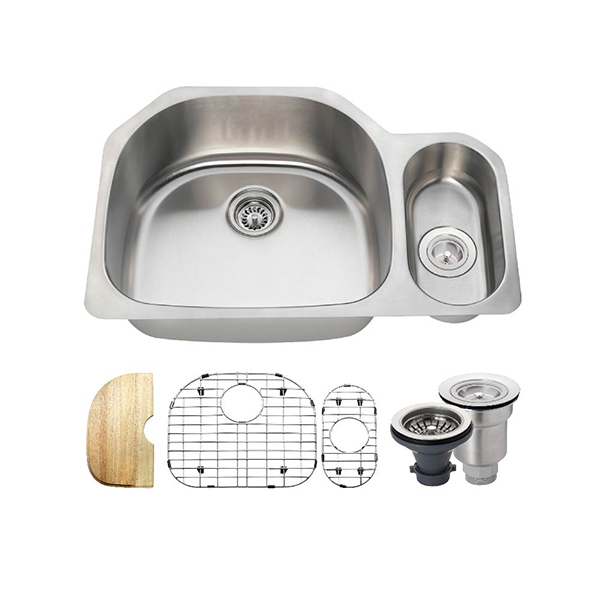 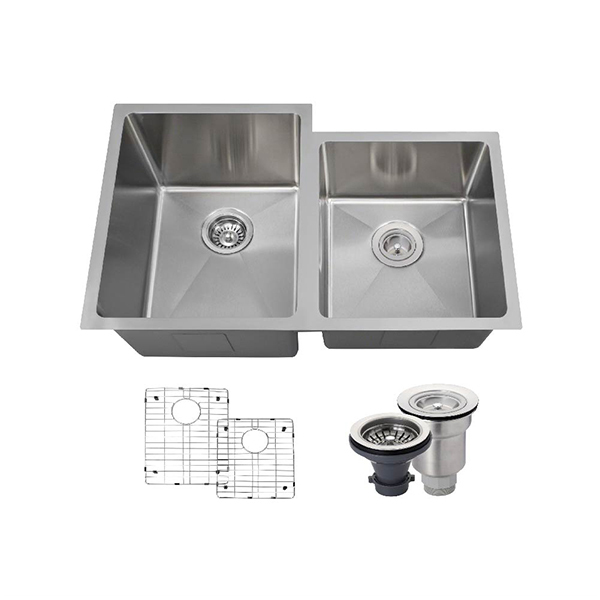 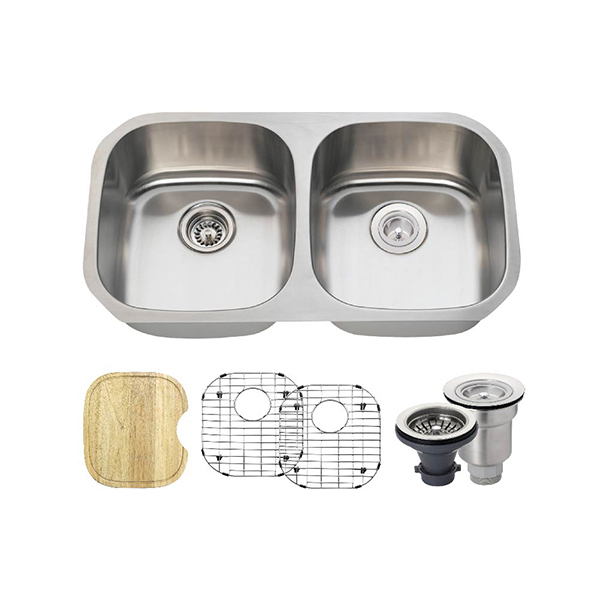 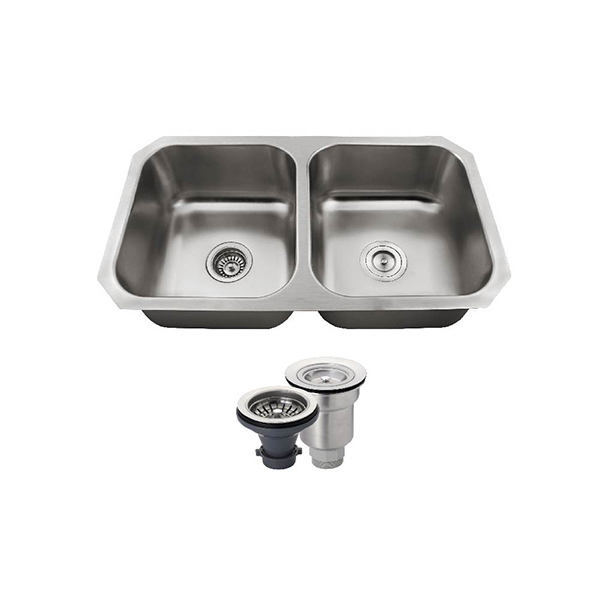 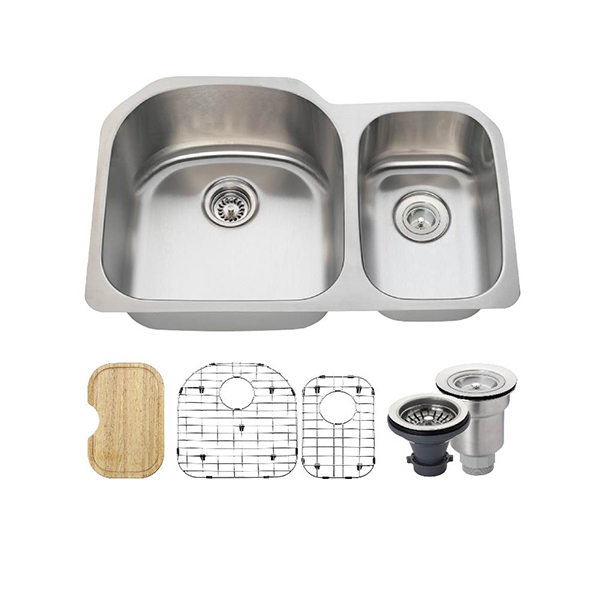 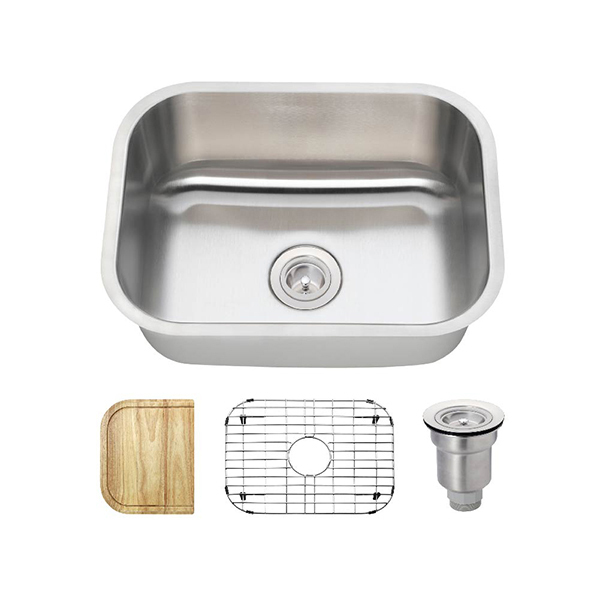 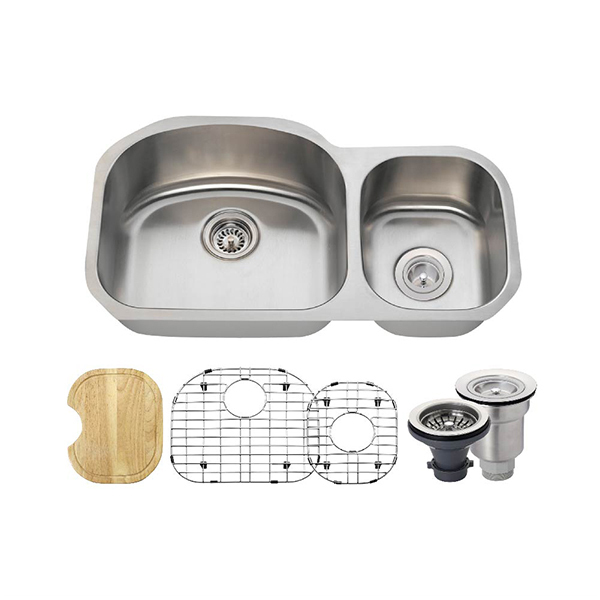 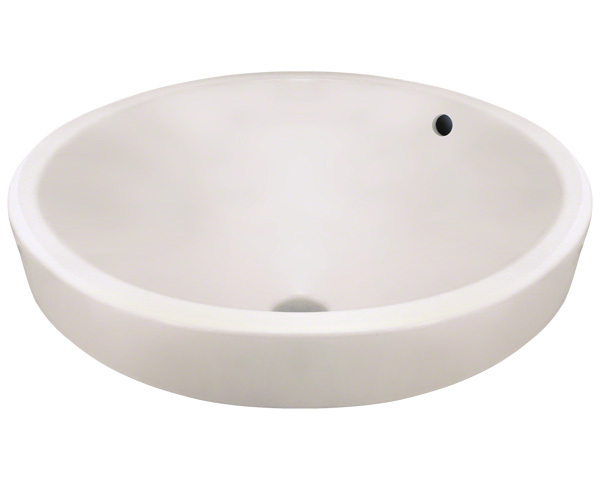 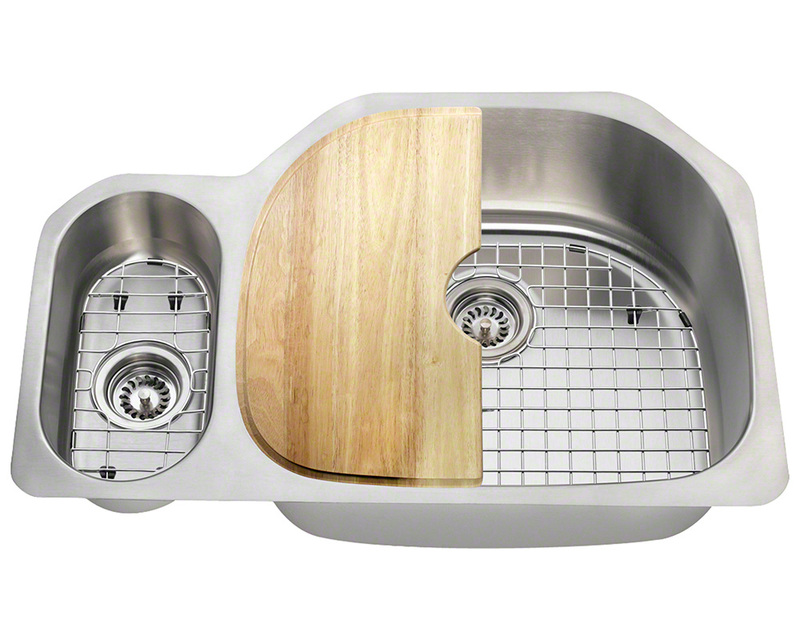 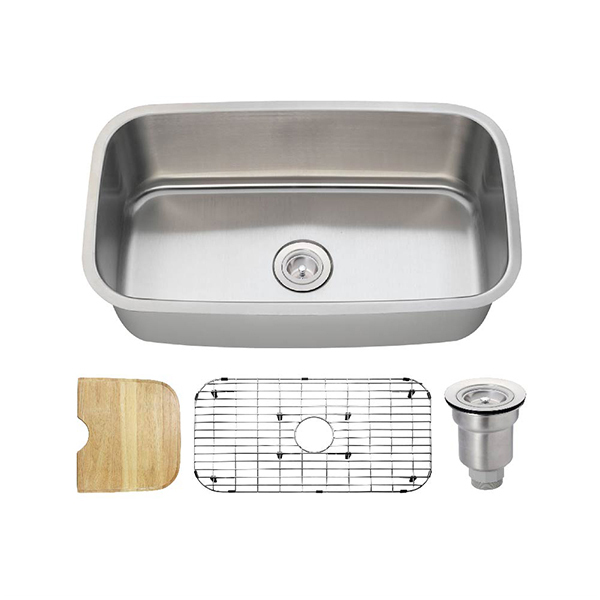 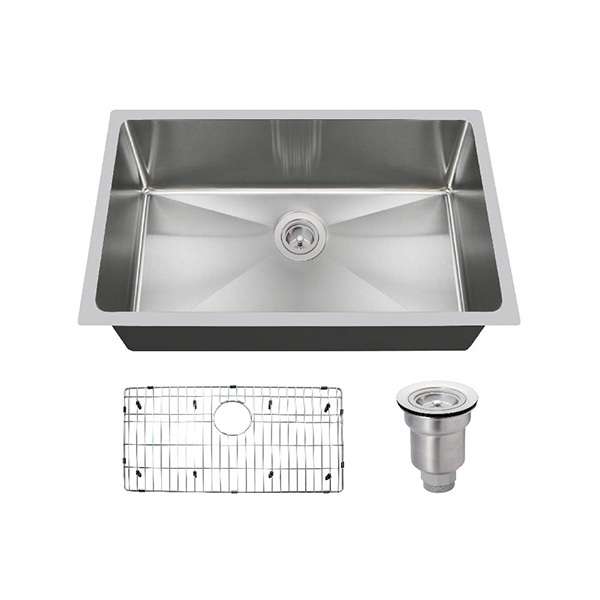 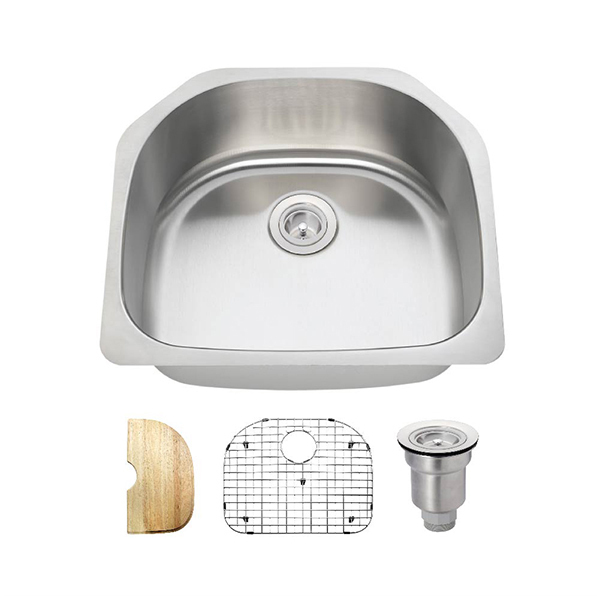 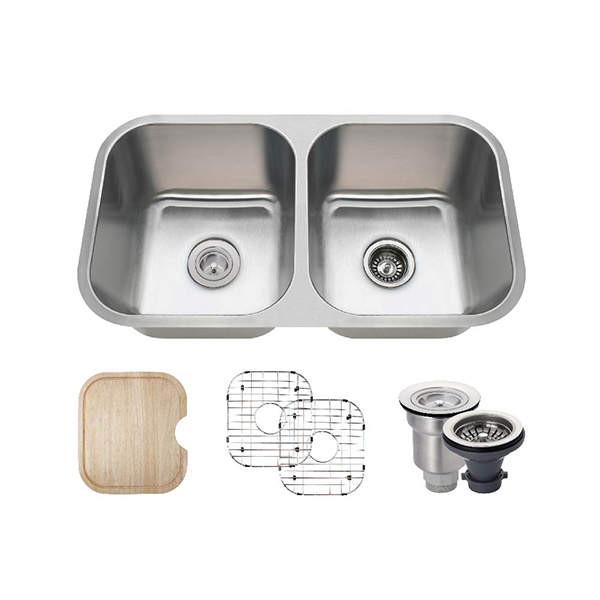 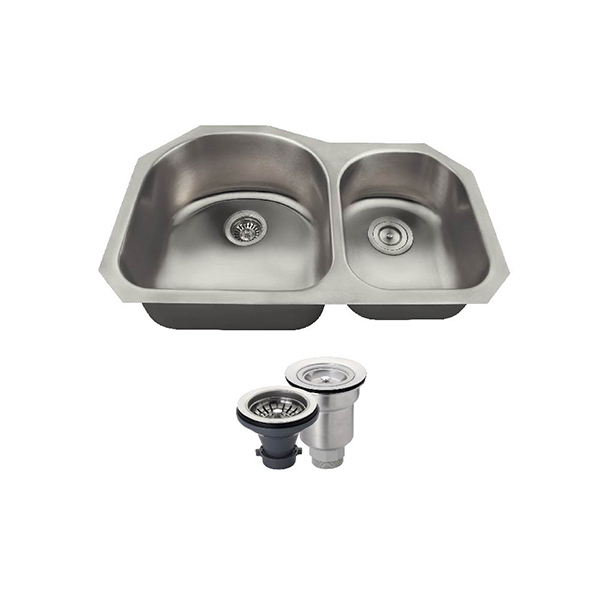 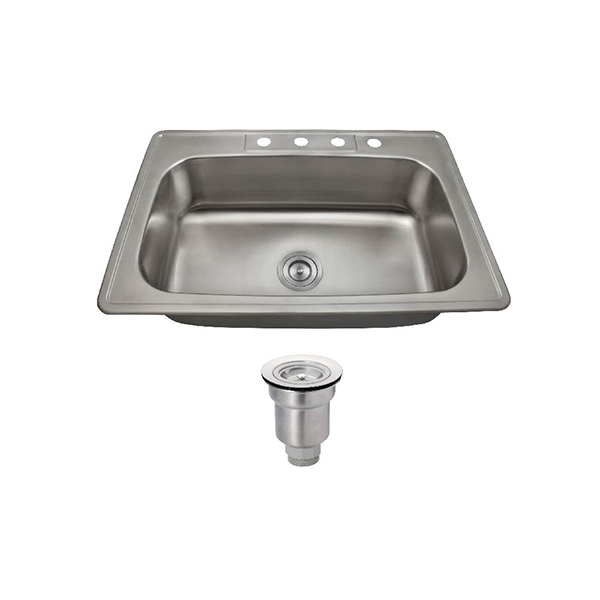 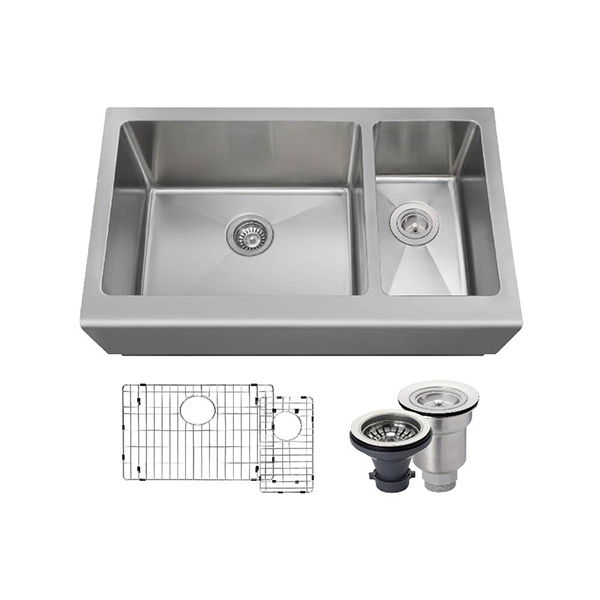 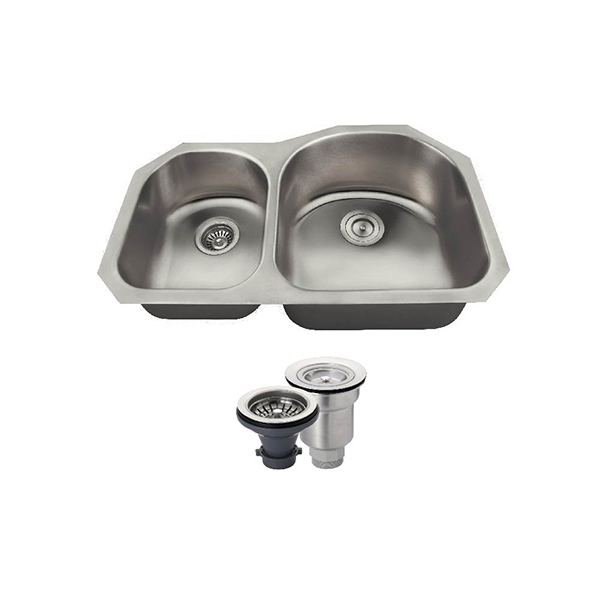 Vitreous China sinks are fired at higher temperatures and use a smoother grade of paint, which results in a more uniform, glossy look than ceramic sinks. 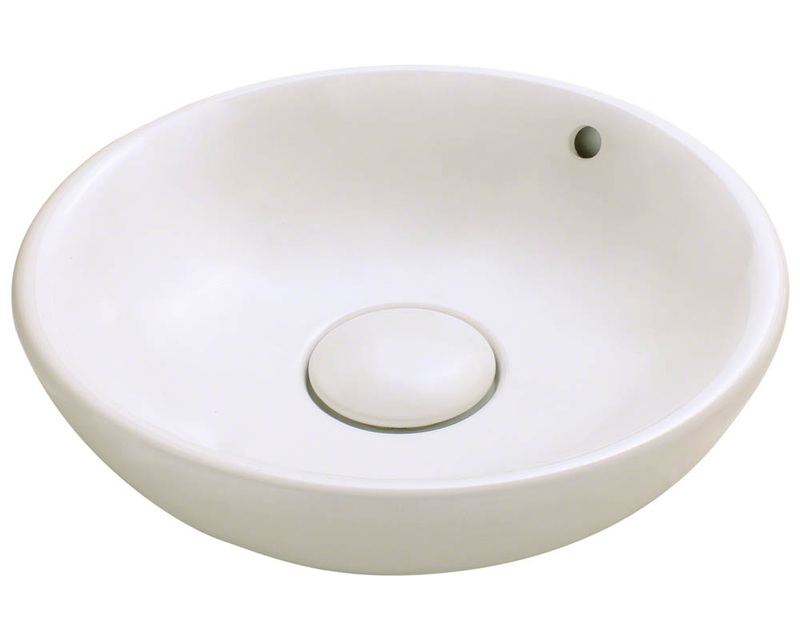 Vitreous China tends to be harder than ceramic because it is made from a finer grade of clay and fired at higher temperatures. 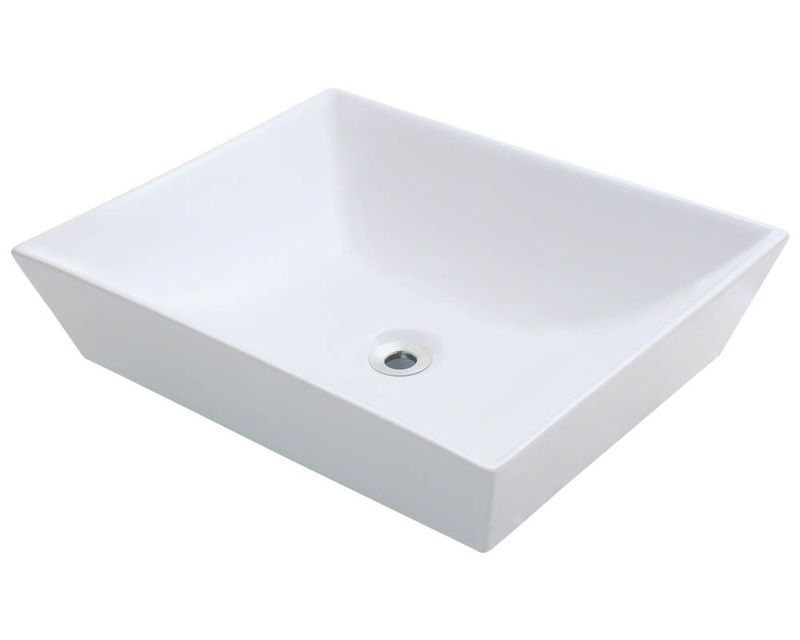 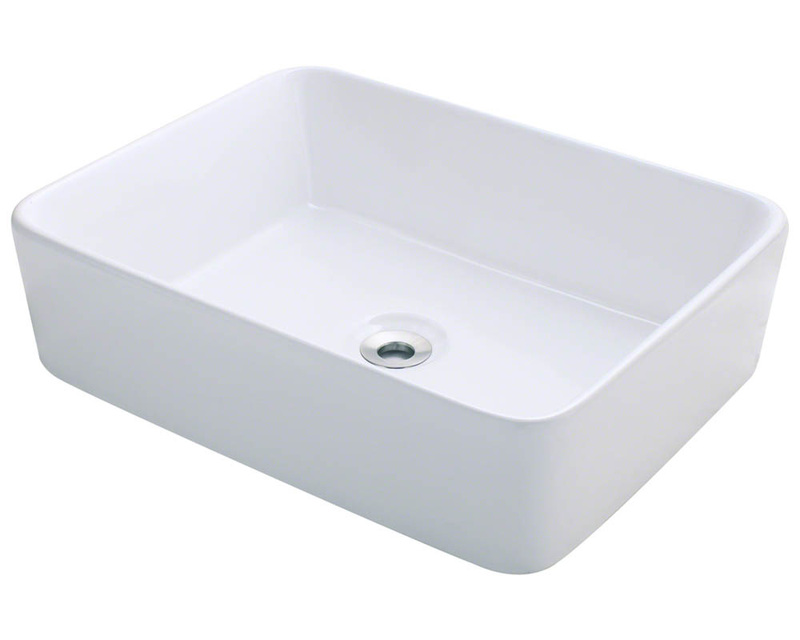 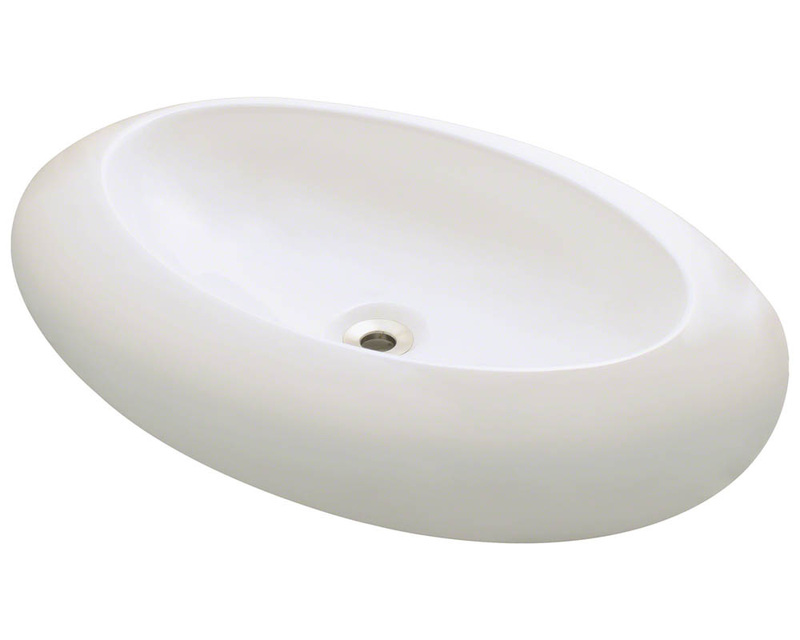 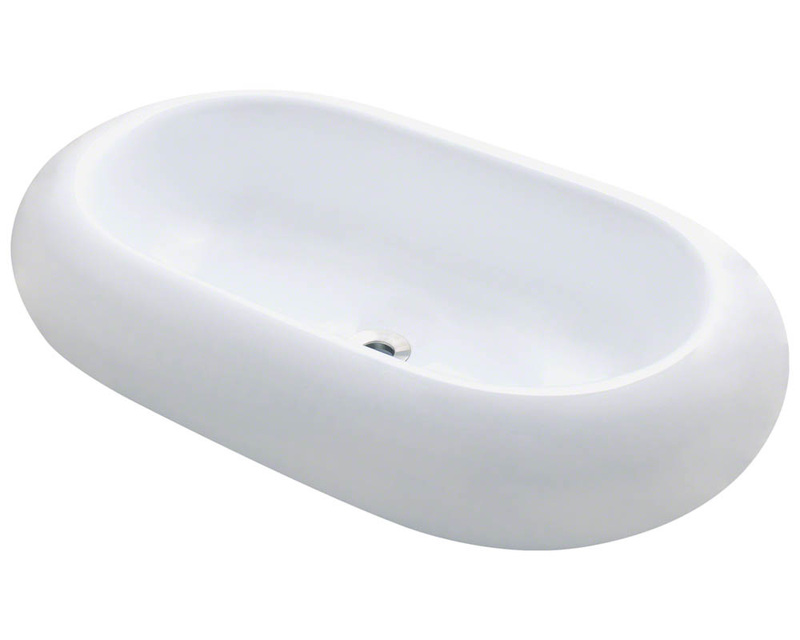 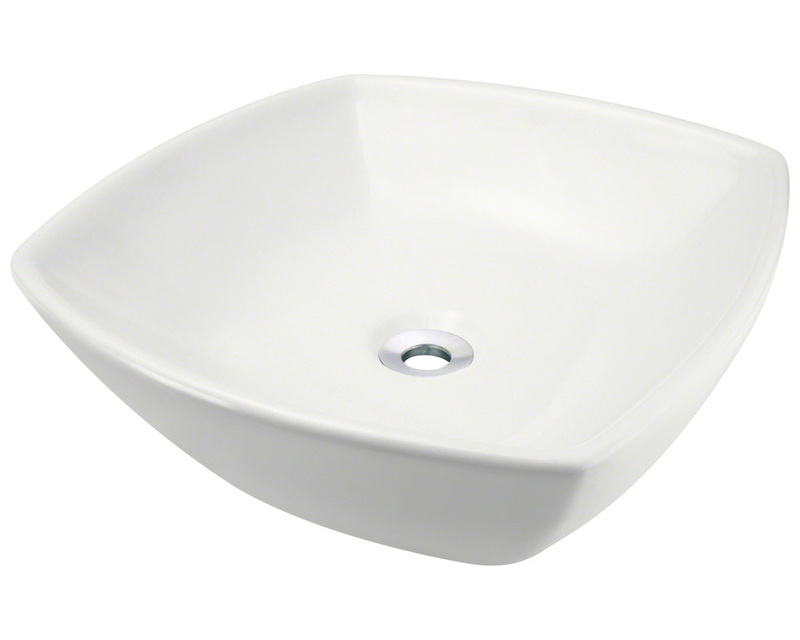 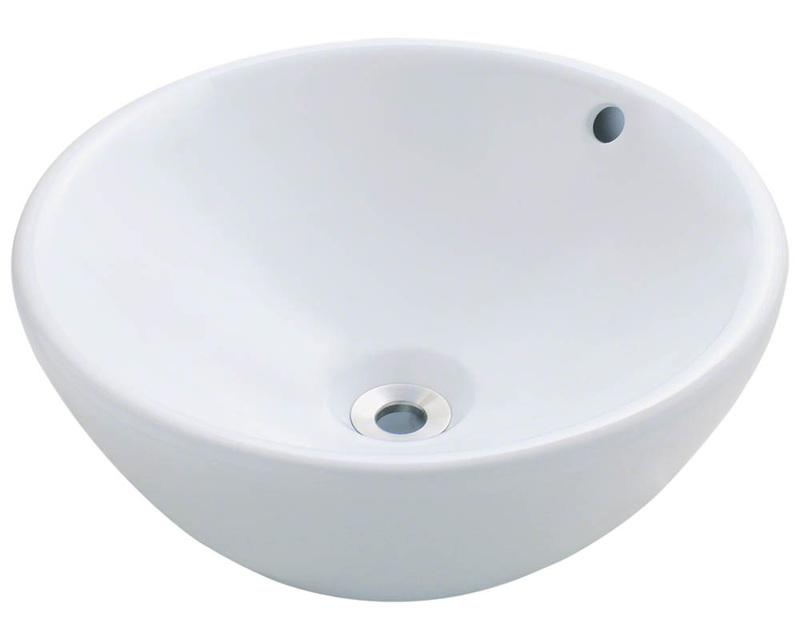 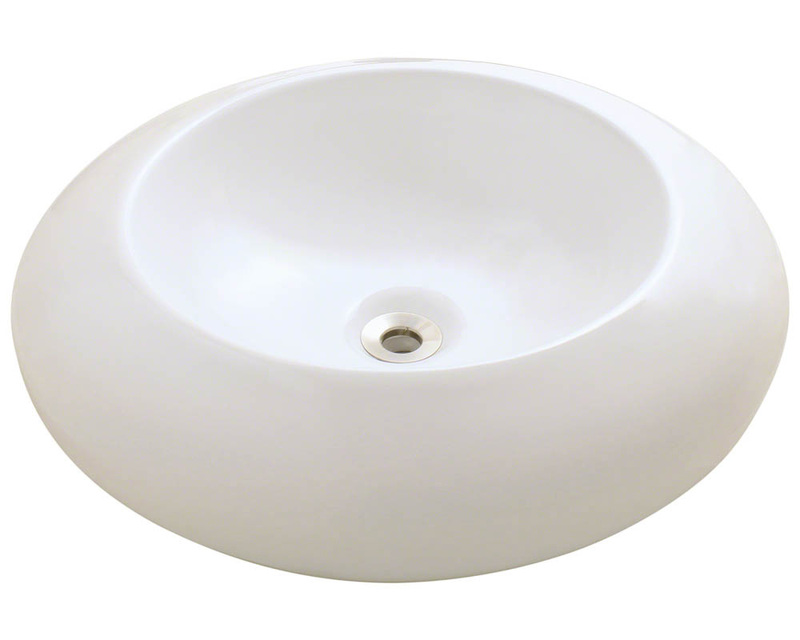 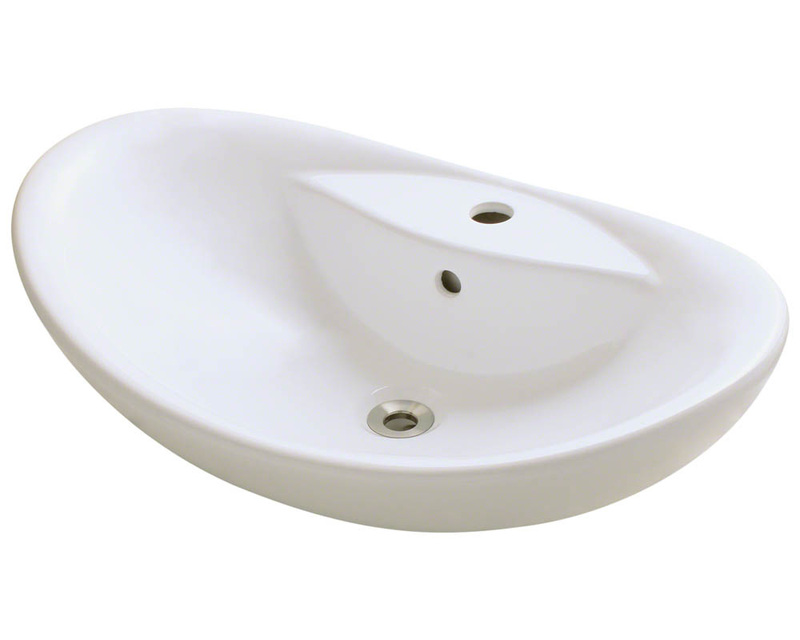 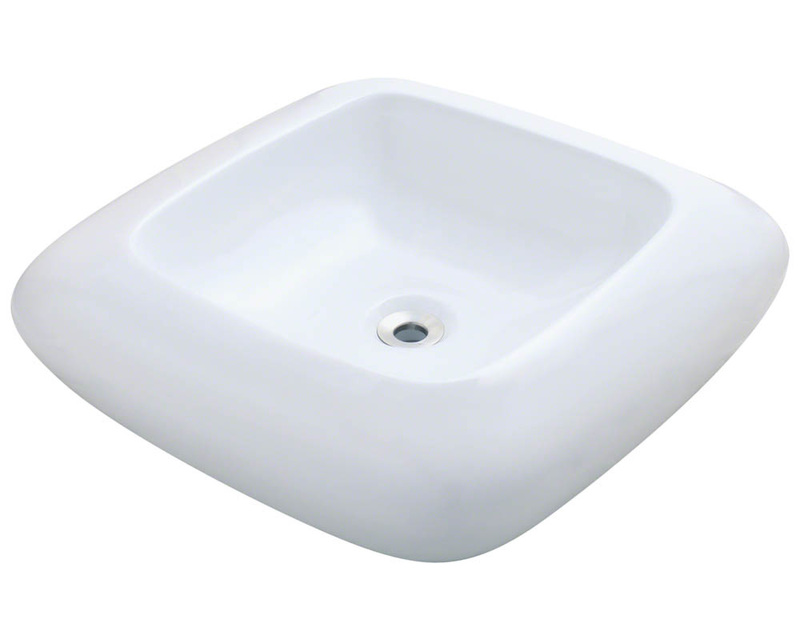 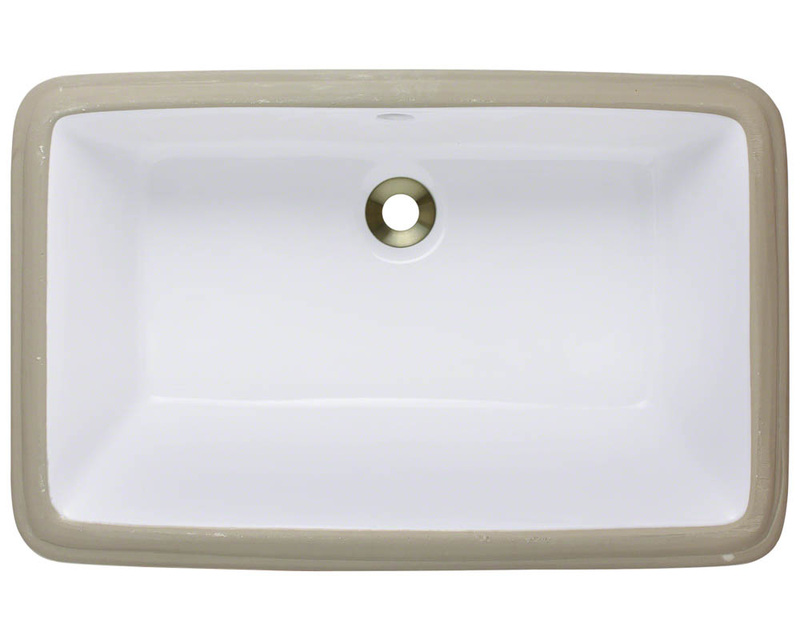 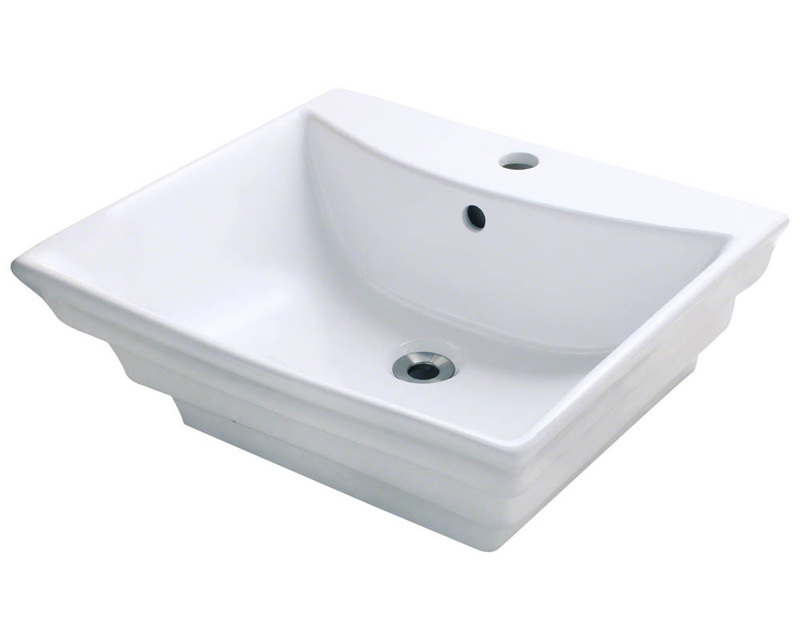 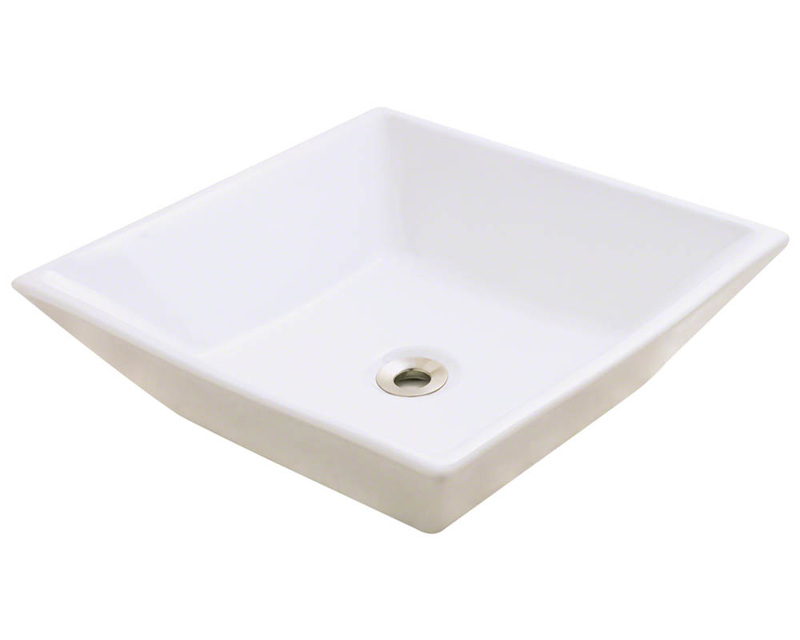 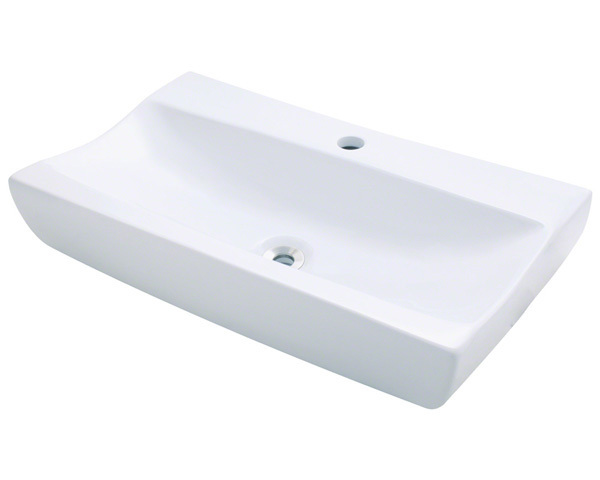 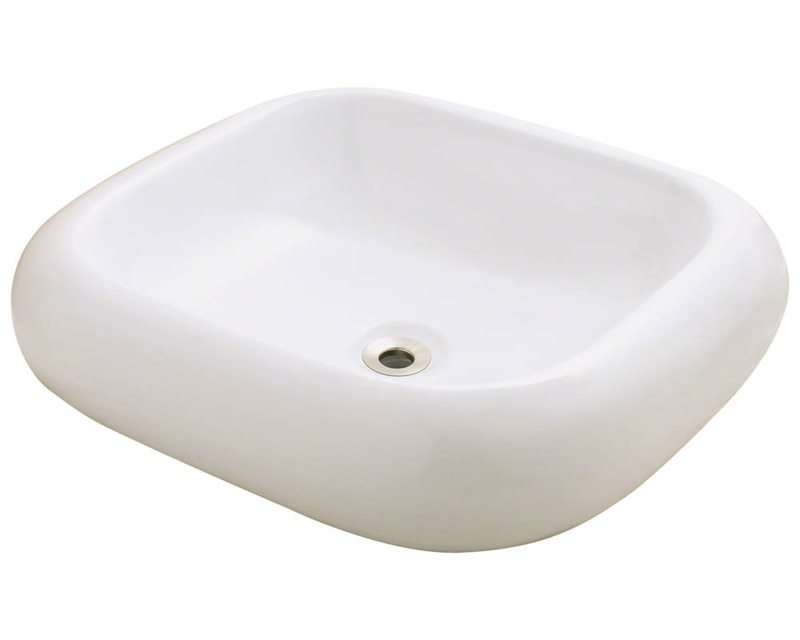 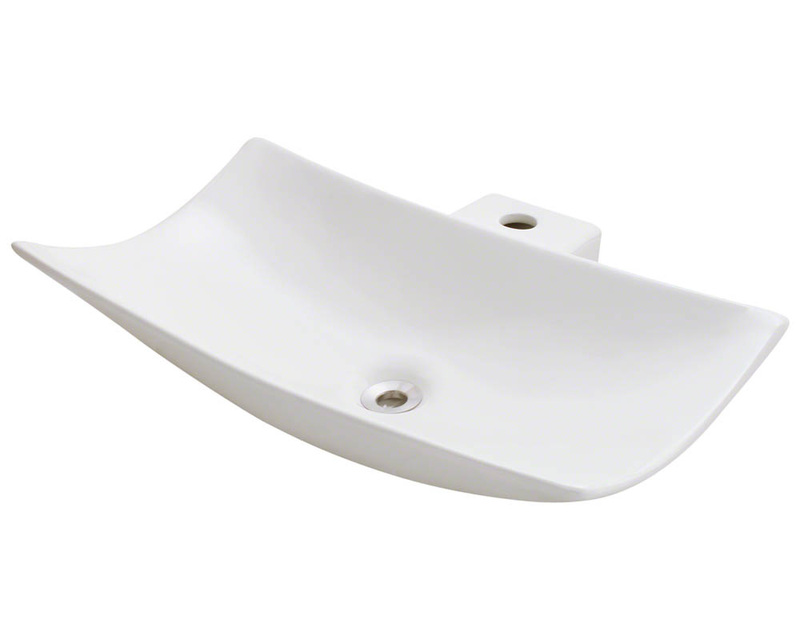 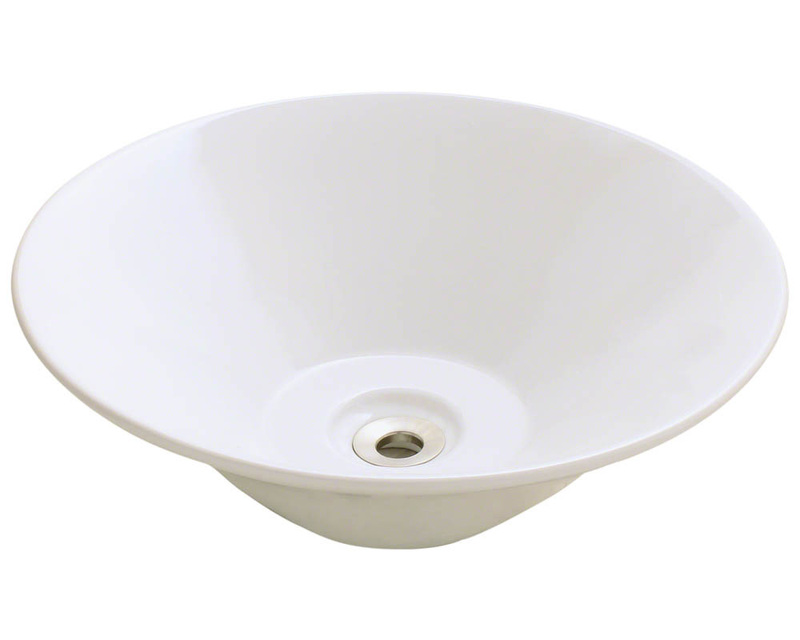 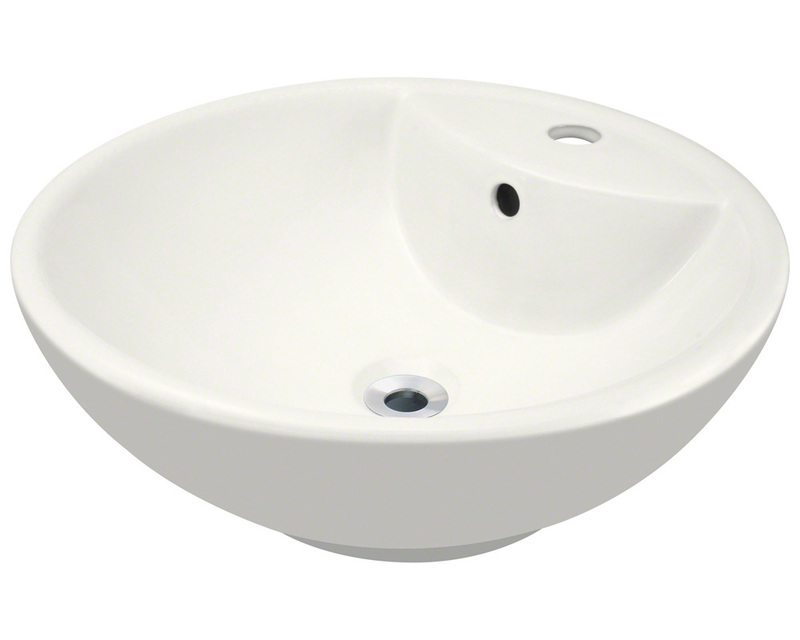 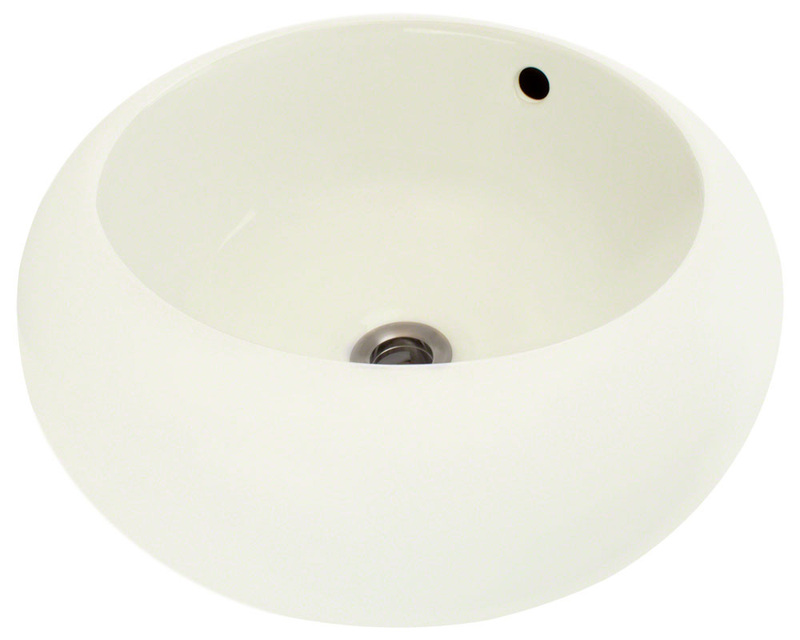 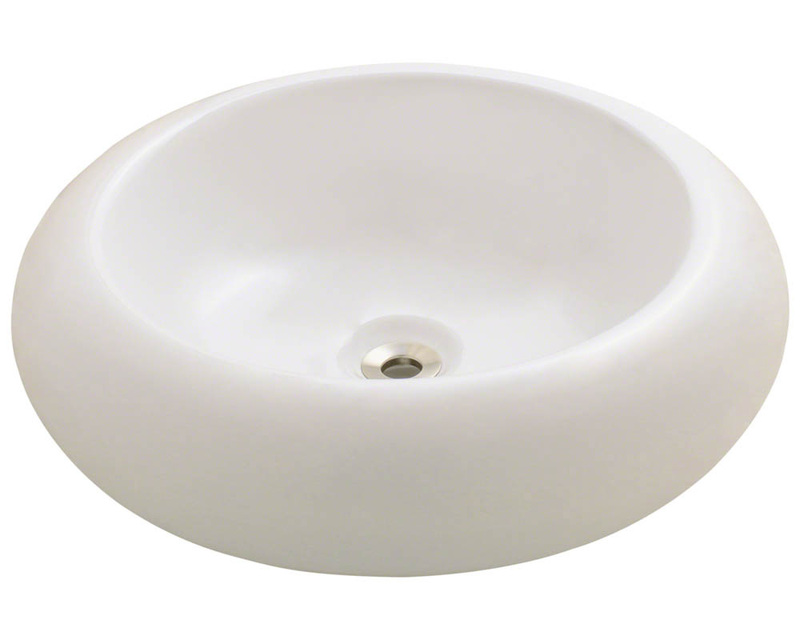 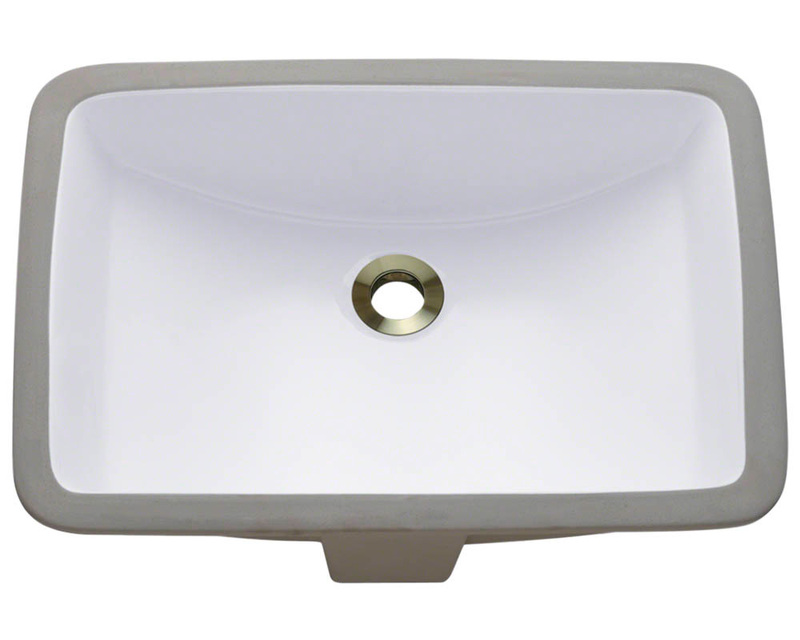 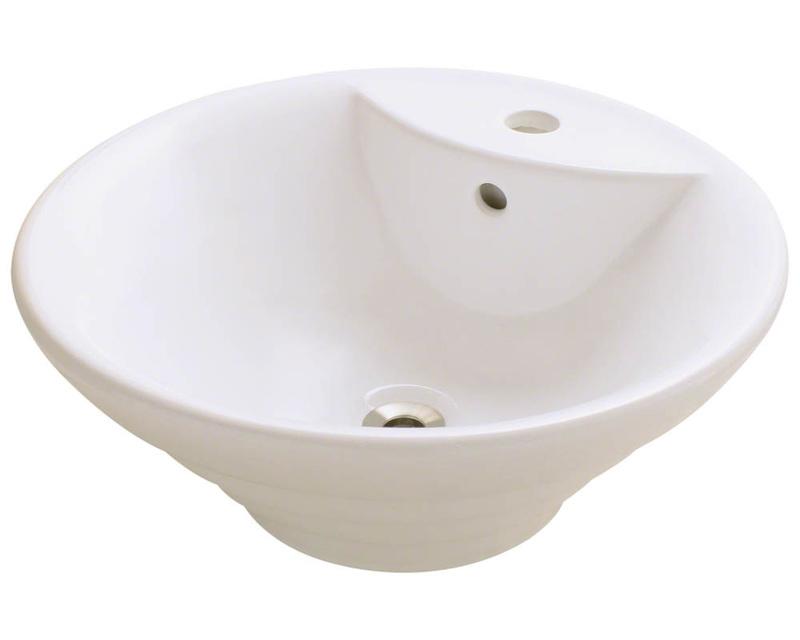 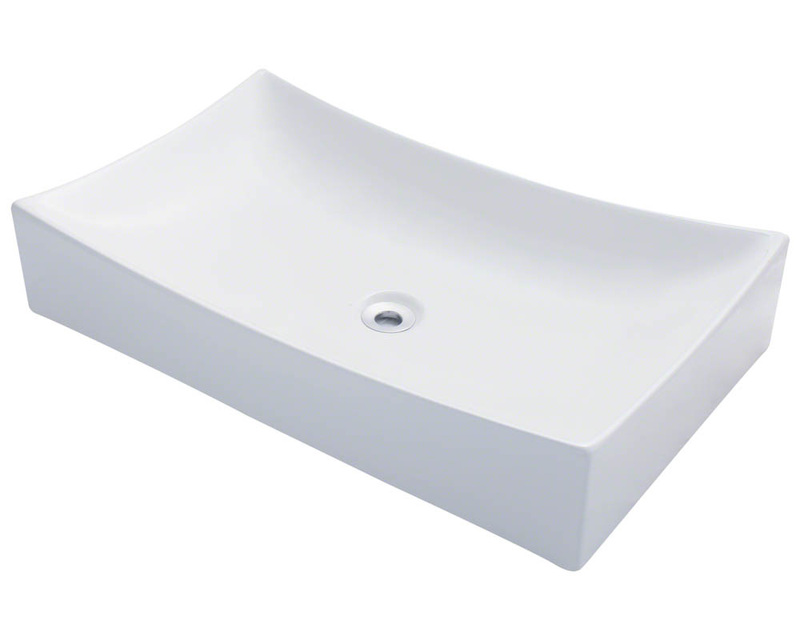 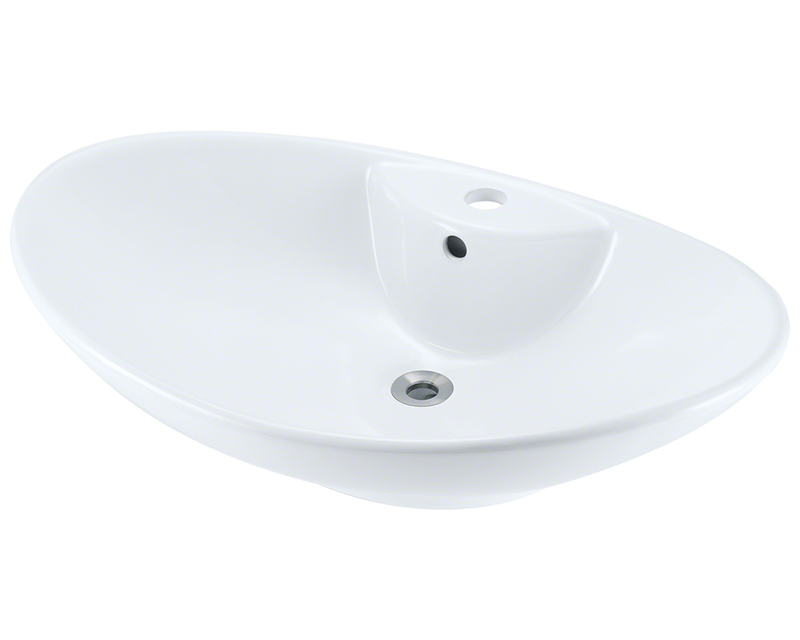 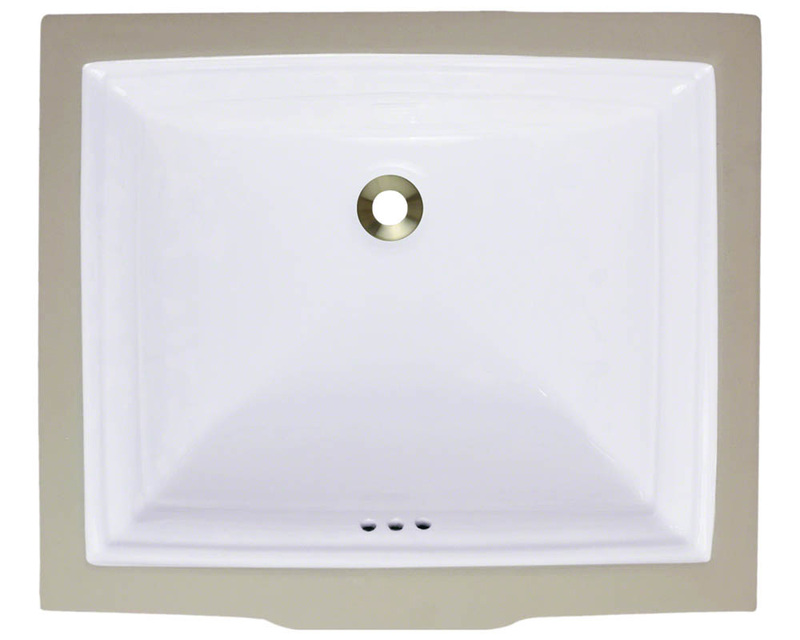 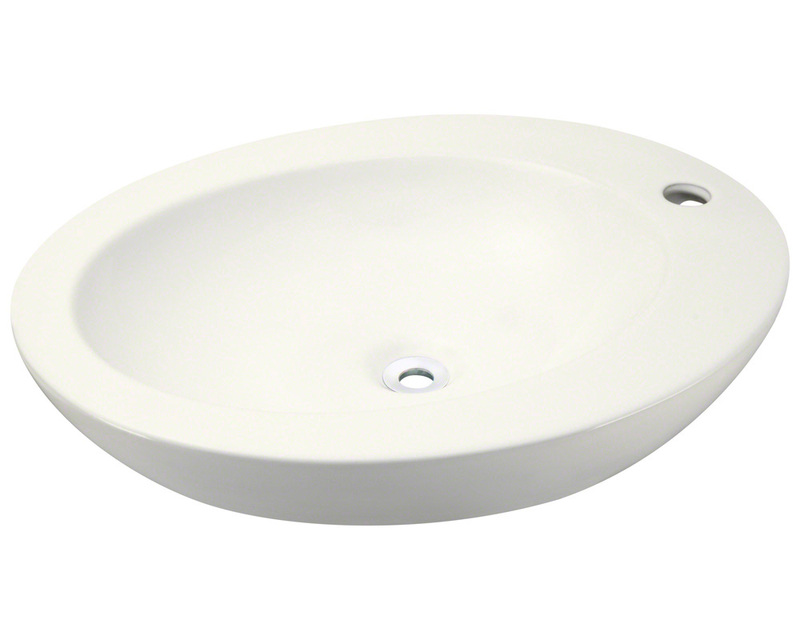 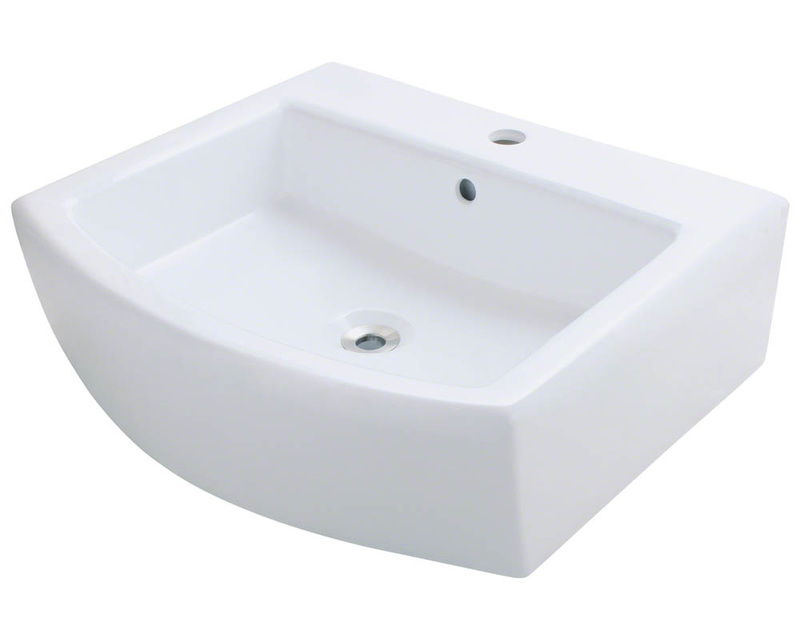 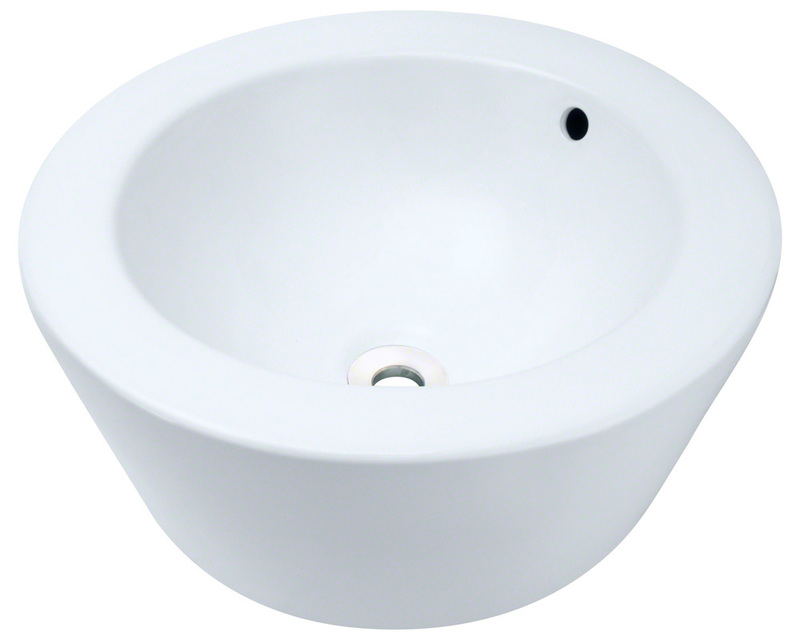 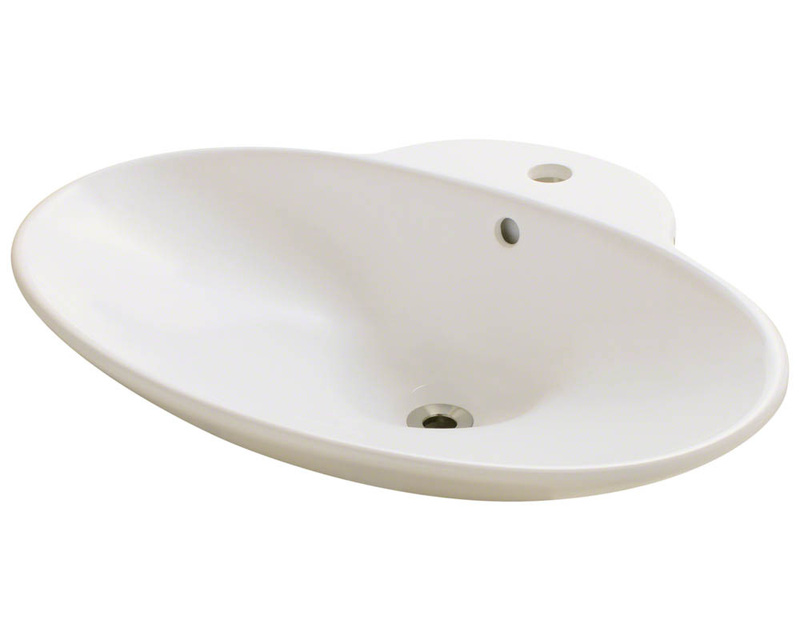 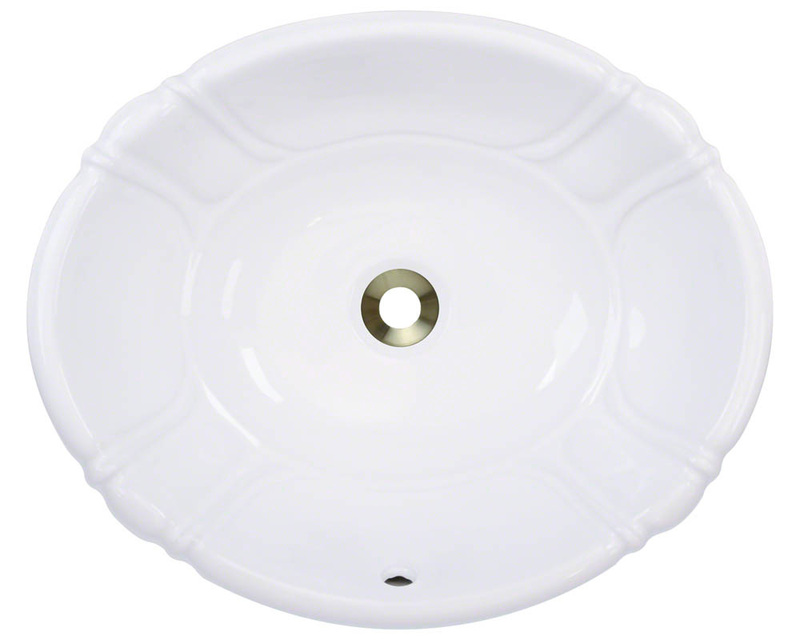 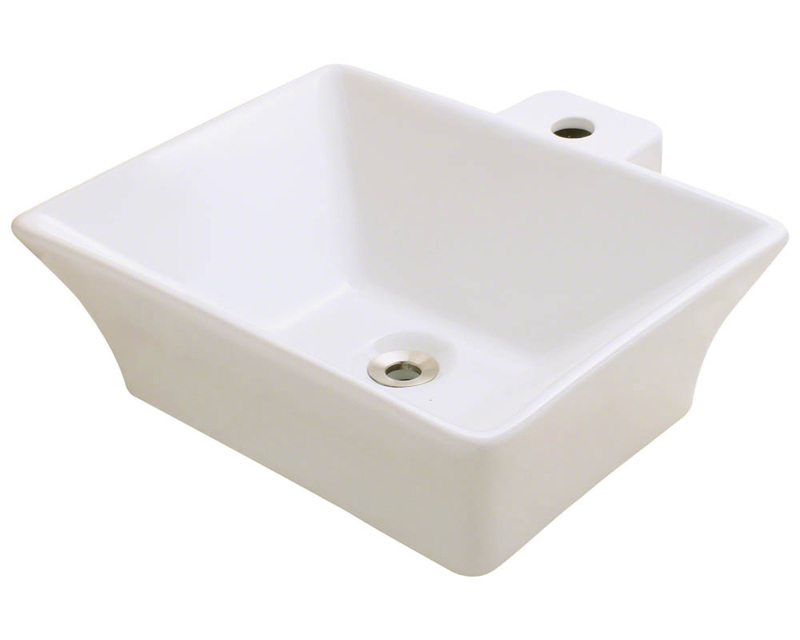 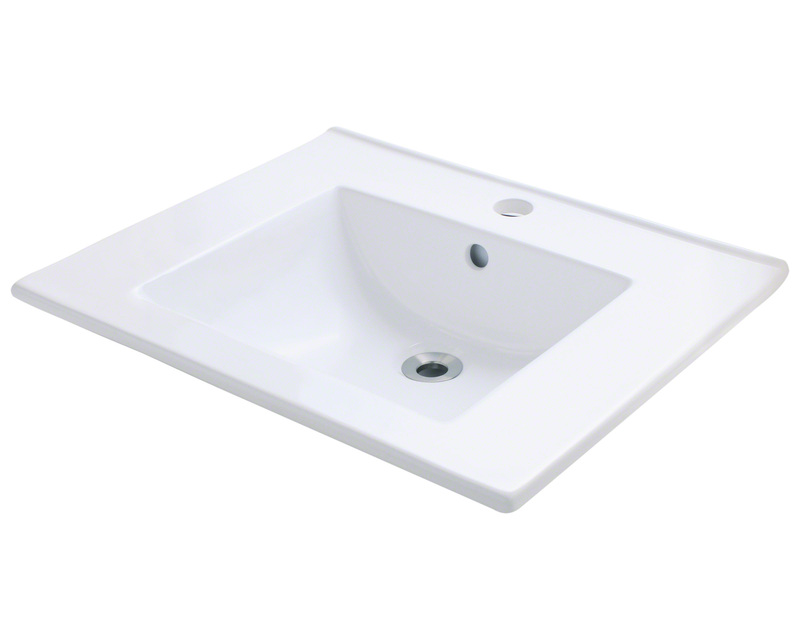 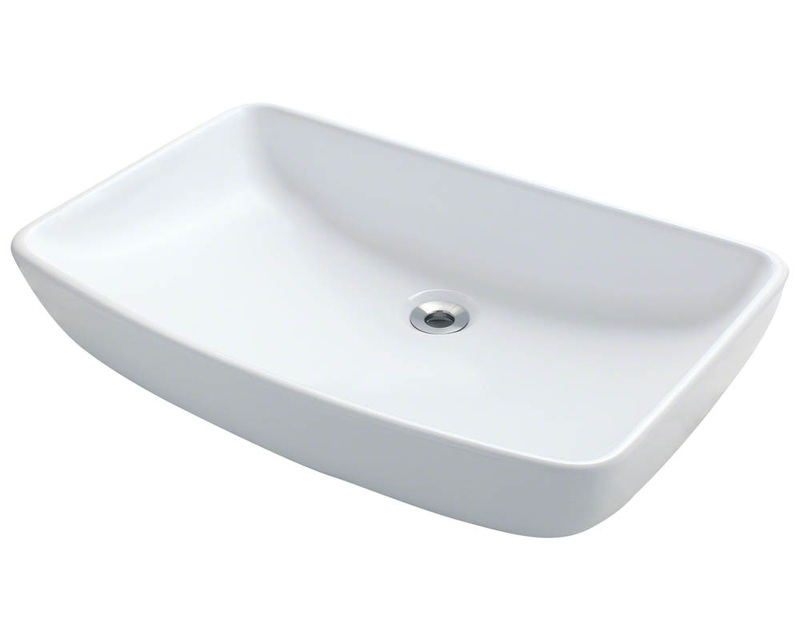 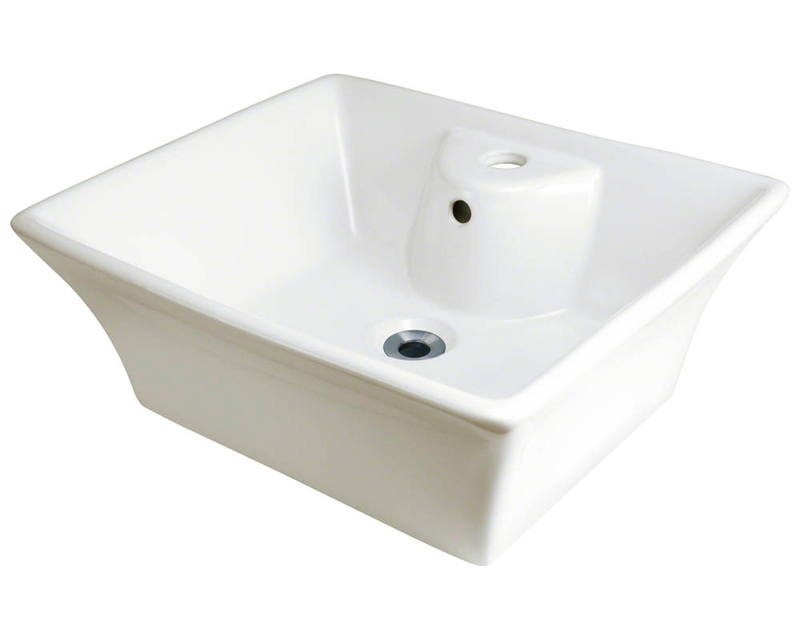 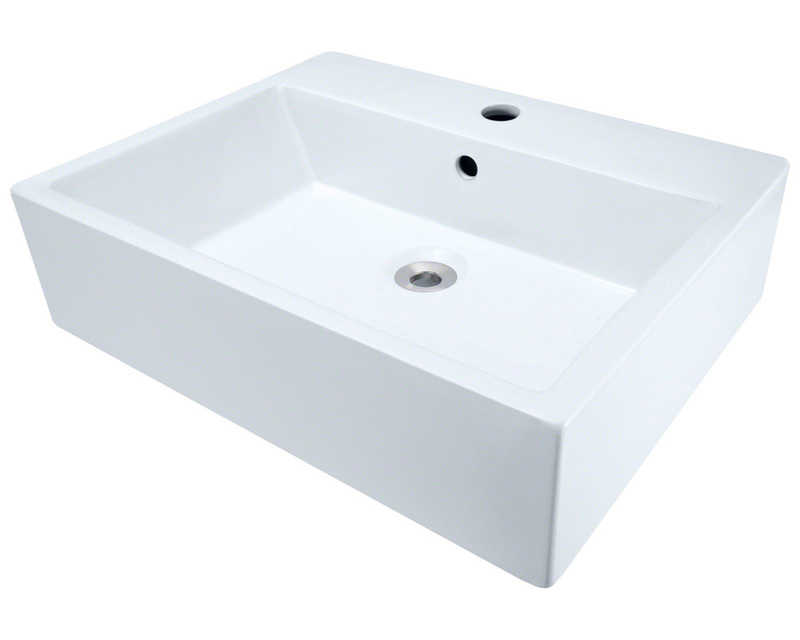 Our porcelain sinks are widely available in white and bisque, with a few models available in black. While bisque has many colors associated with its name, our bisque has a yellow tint and looks more like an eggshell color. 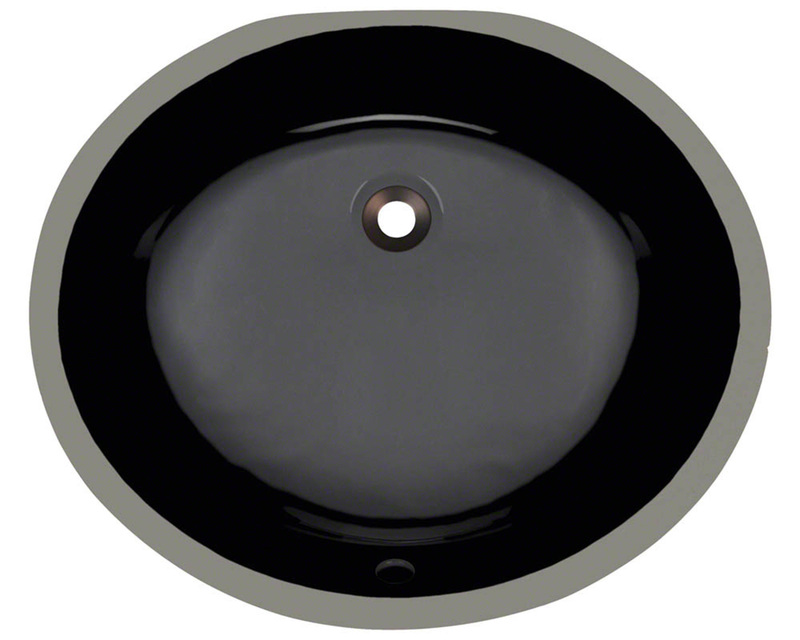 Our black porcelain finish has a very reflective mirror gloss. 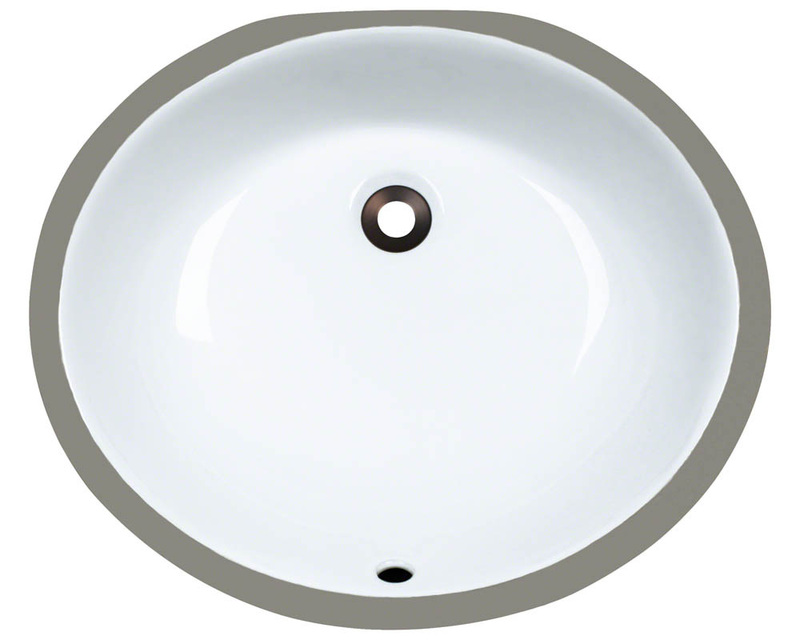 All three finishes look great with either a chrome, brushed nickel or oil rubbed bronze faucet.